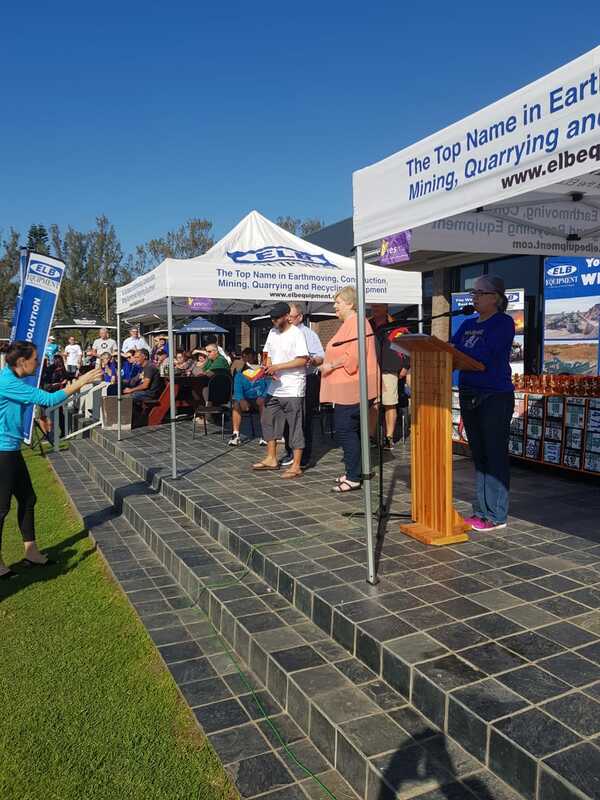 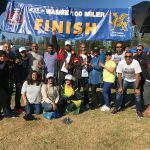 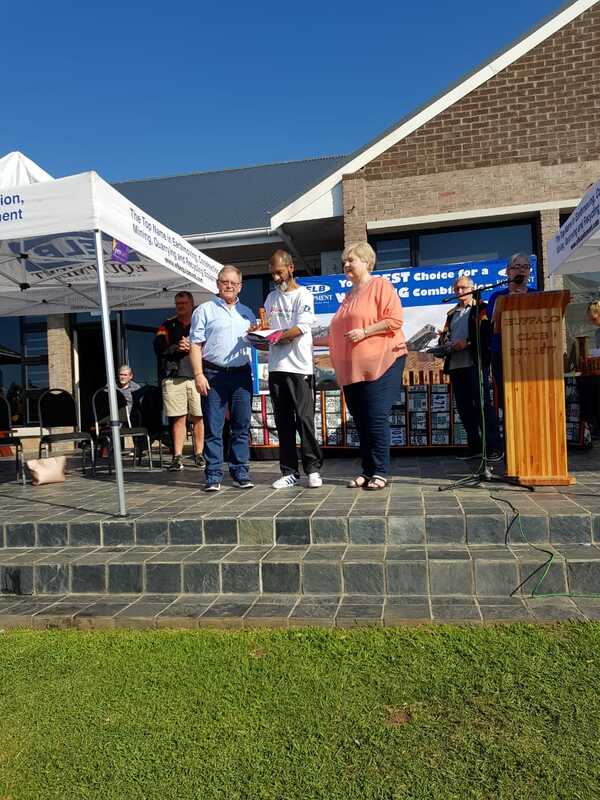 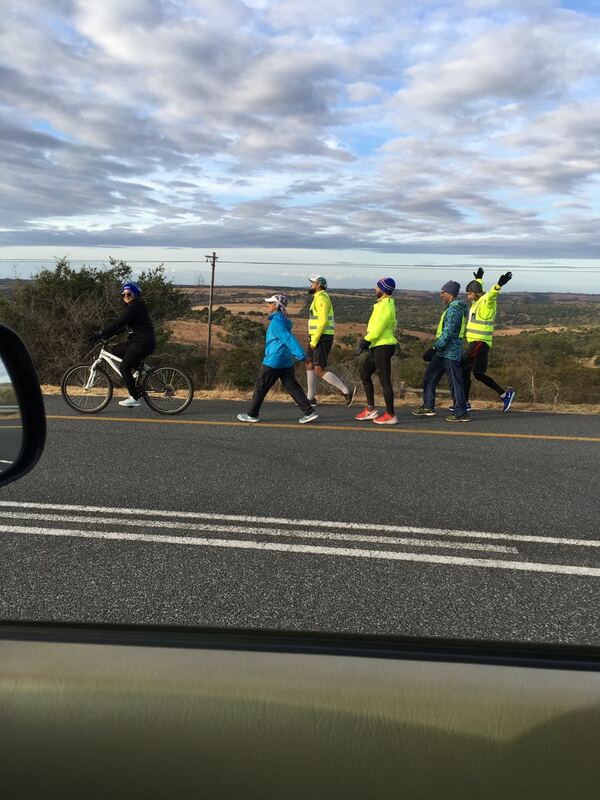 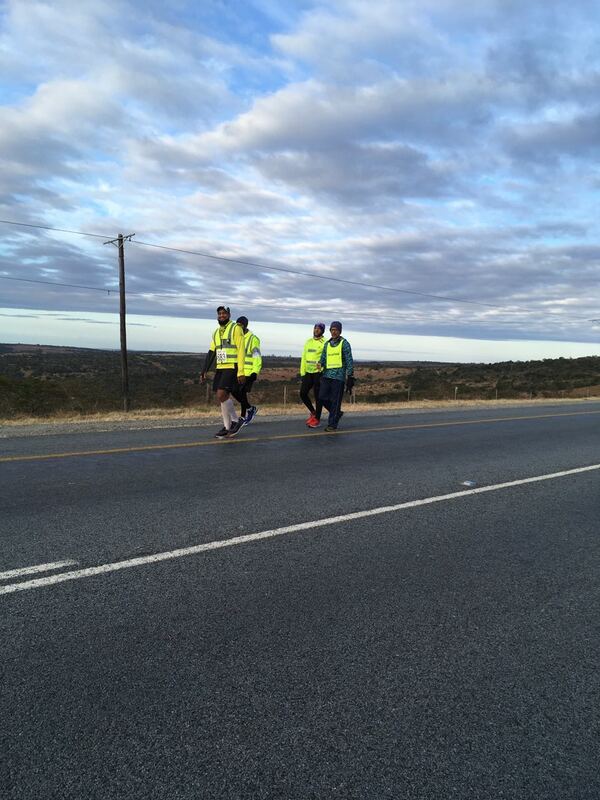 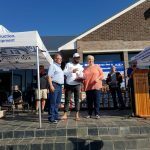 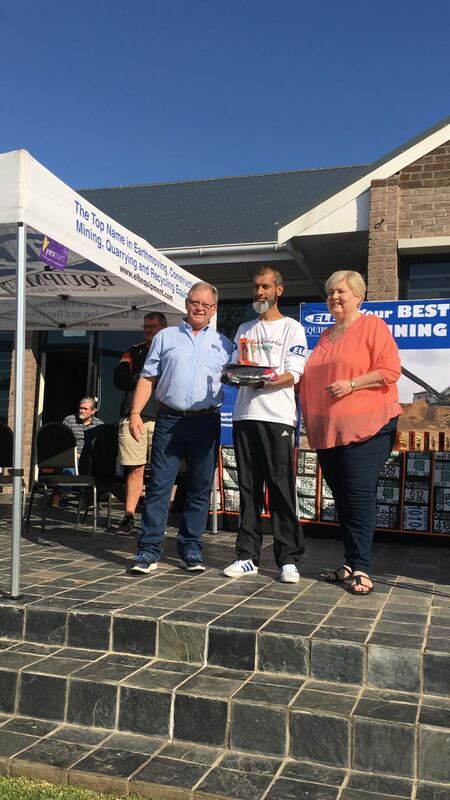 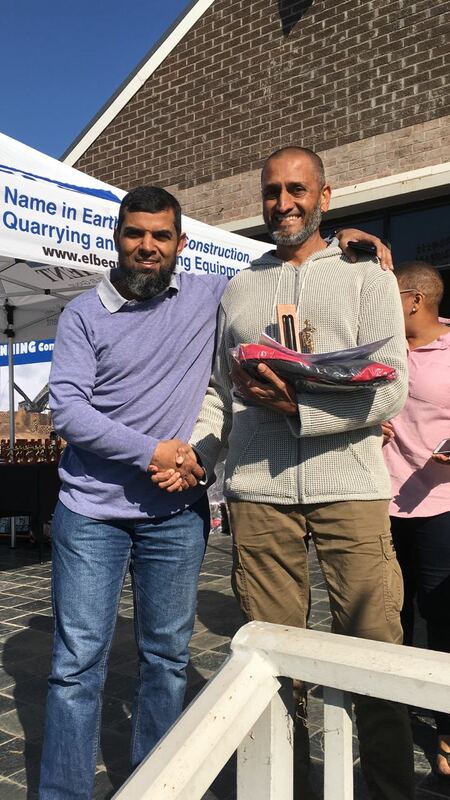 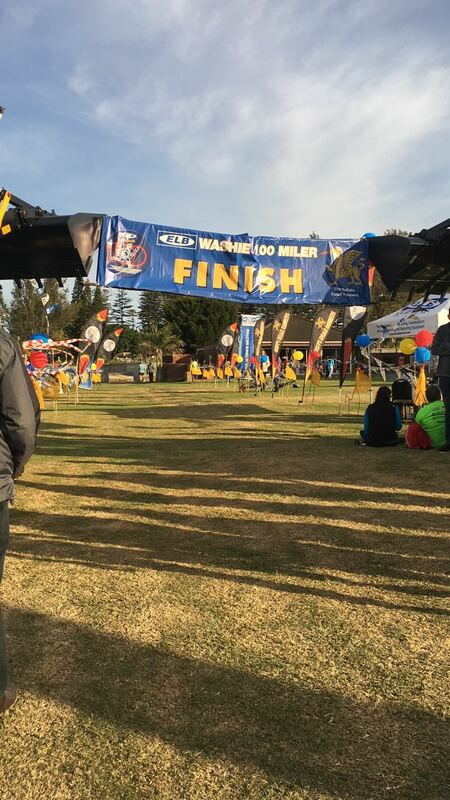 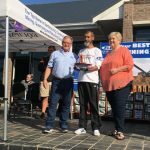 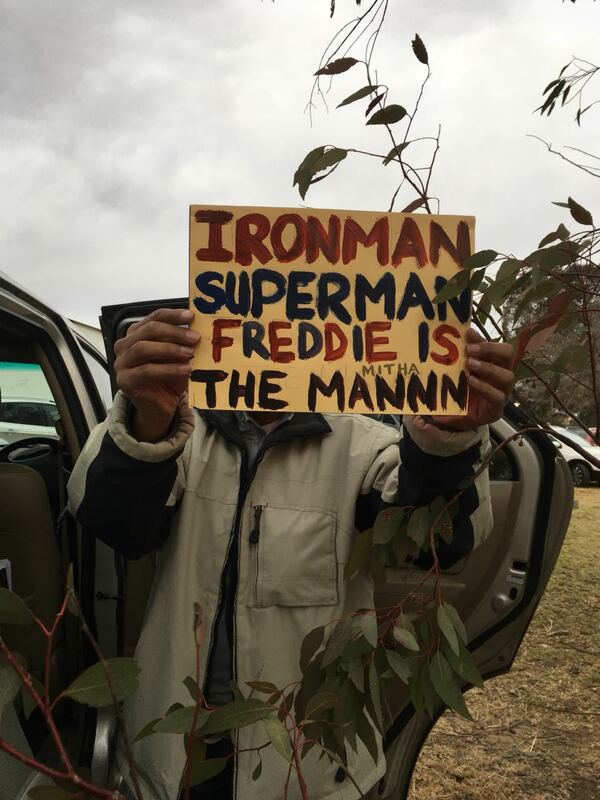 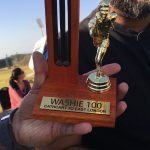 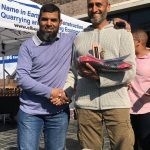 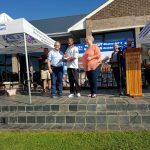 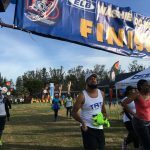 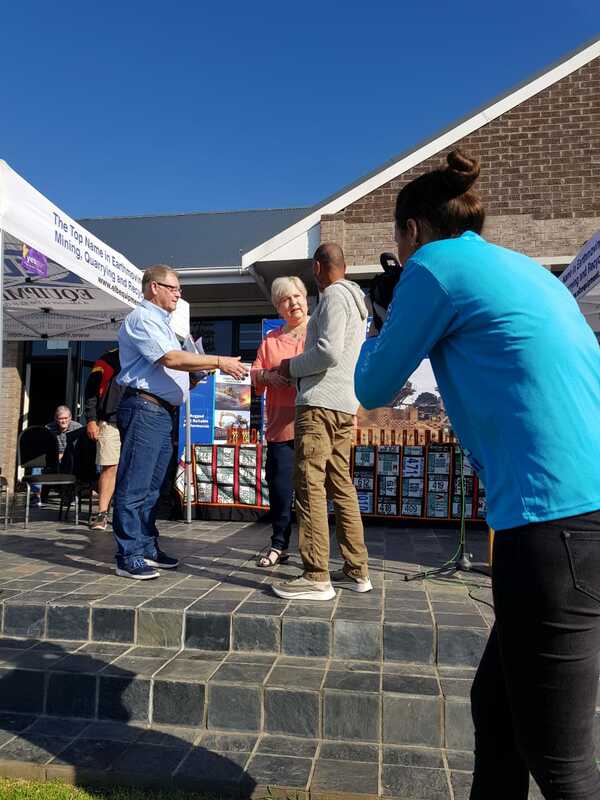 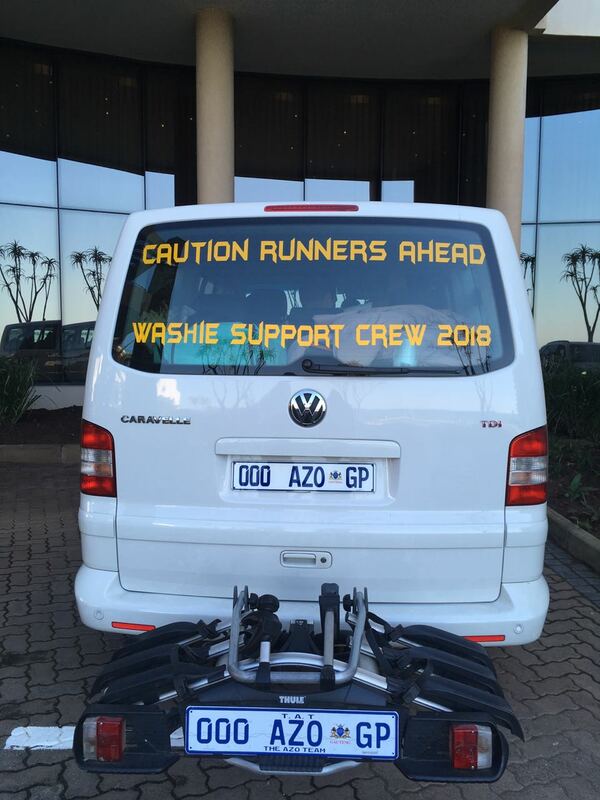 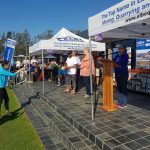 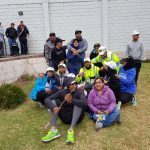 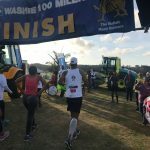 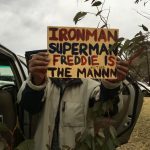 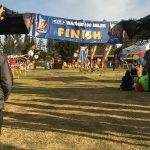 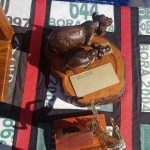 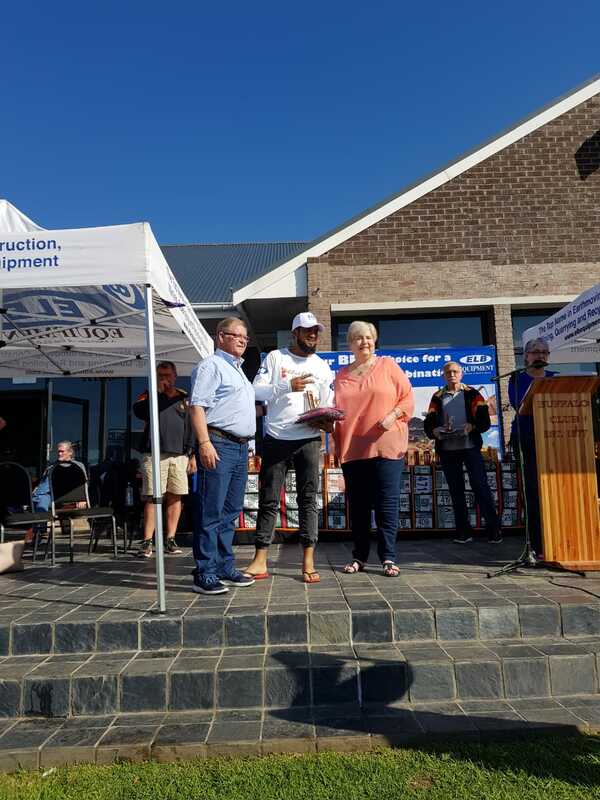 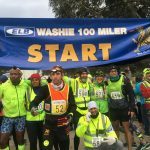 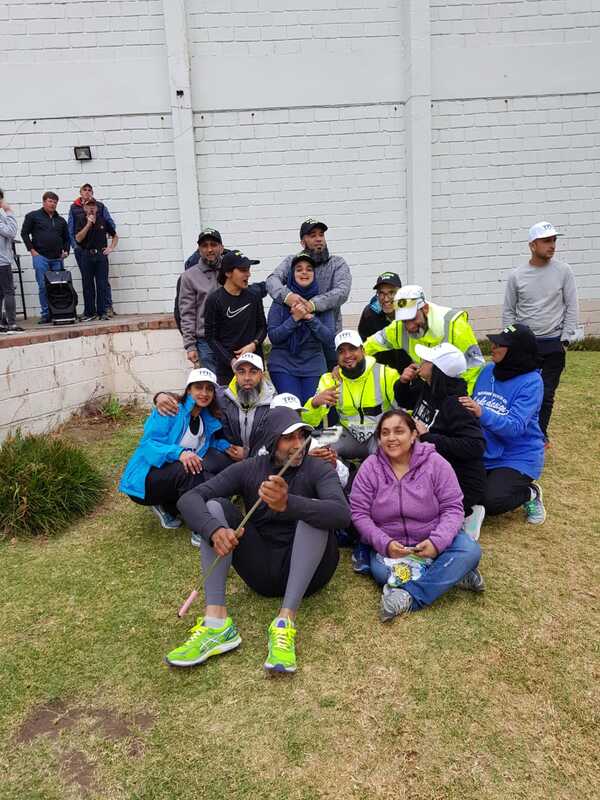 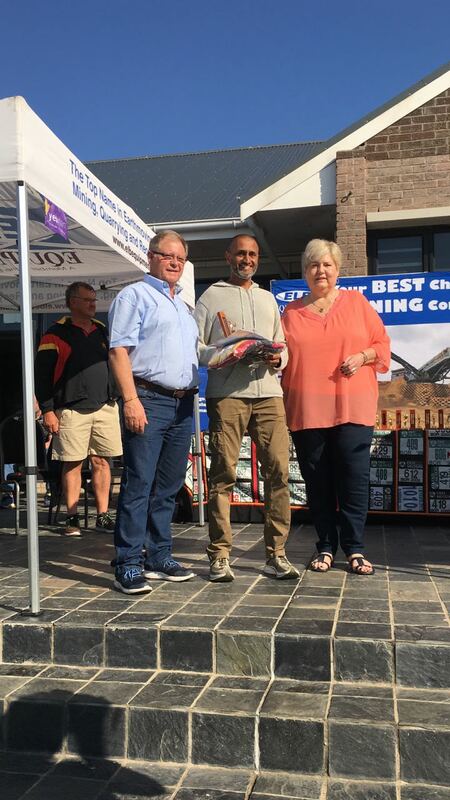 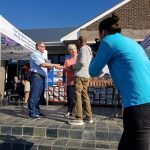 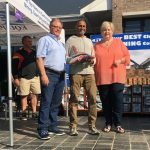 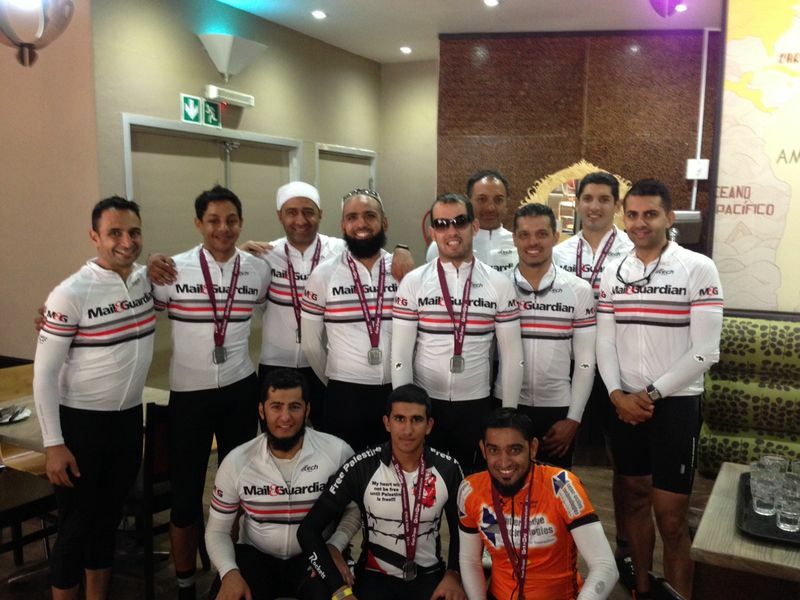 Congratulations to all that completed the Washie 100 Miler. 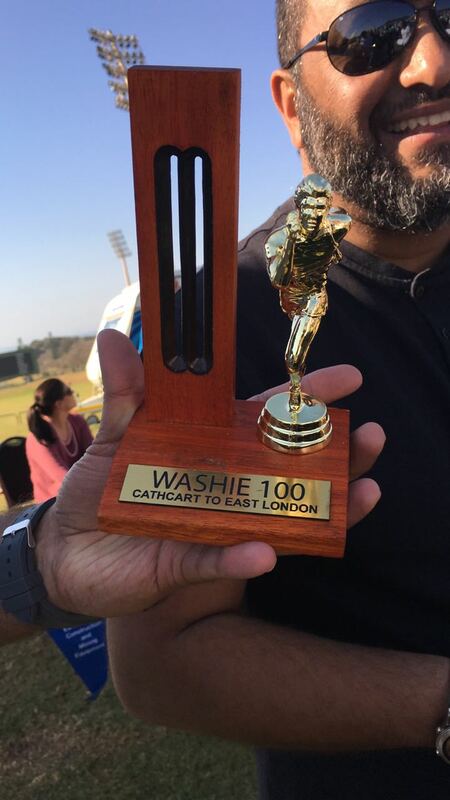 An unbelievable achievement. 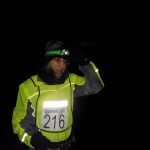 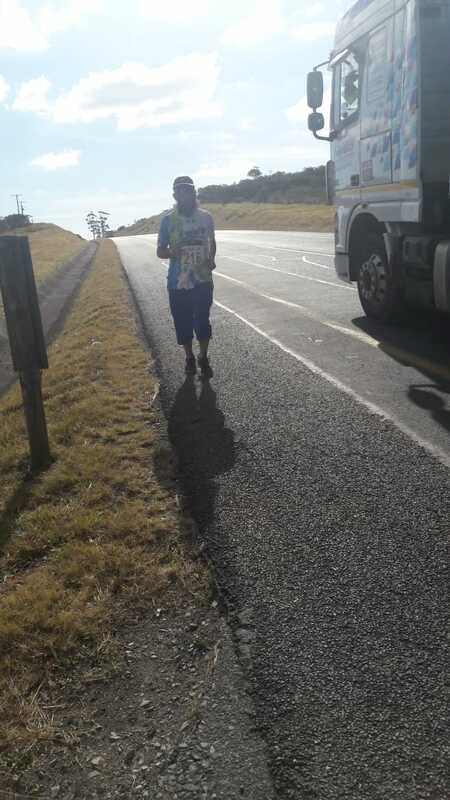 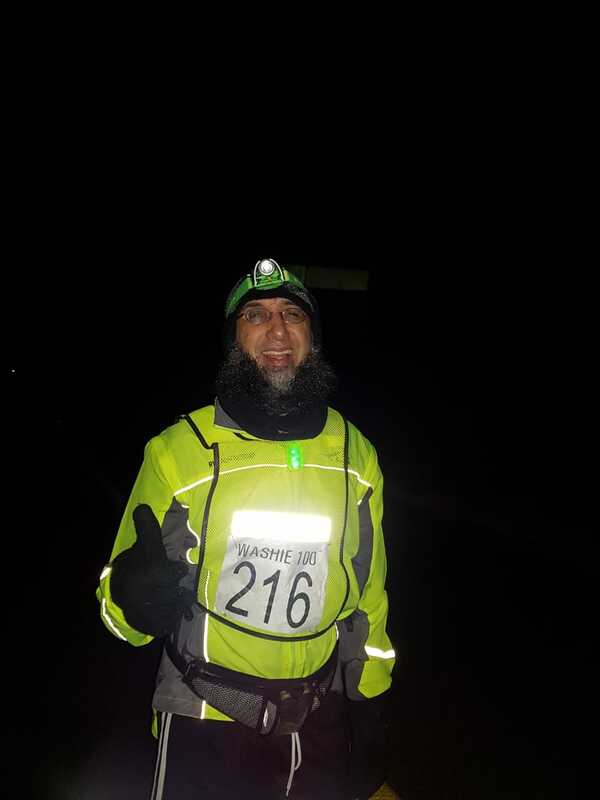 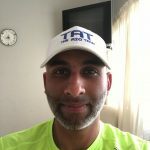 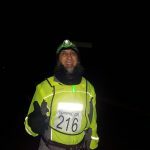 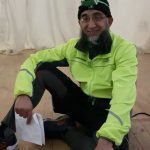 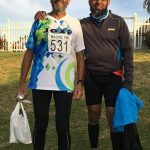 160km run in one go. 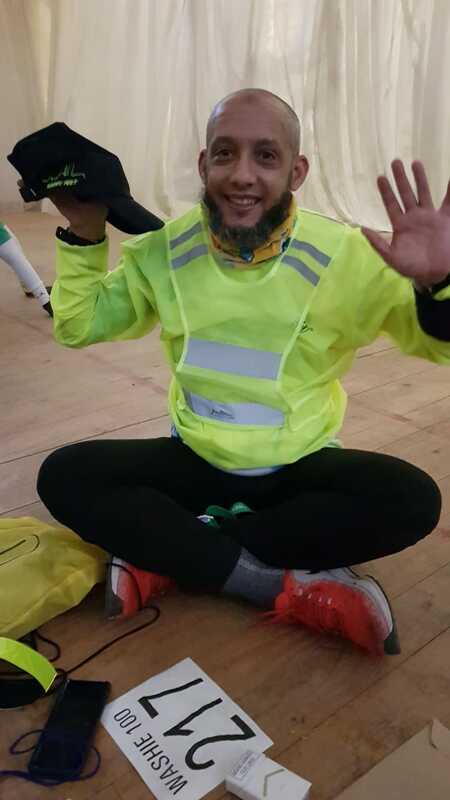 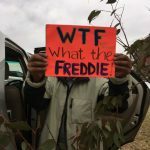 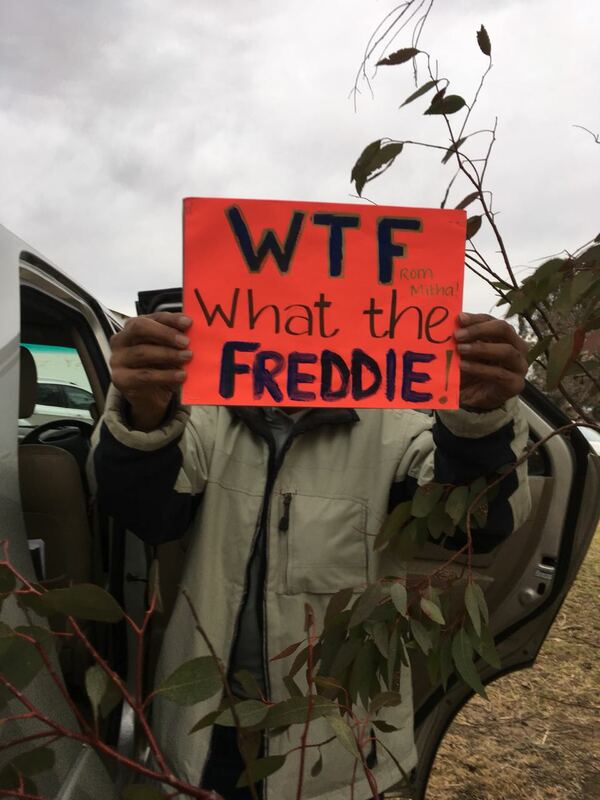 @freddynkhan Akhals on Me ? 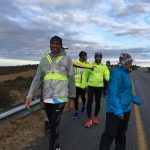 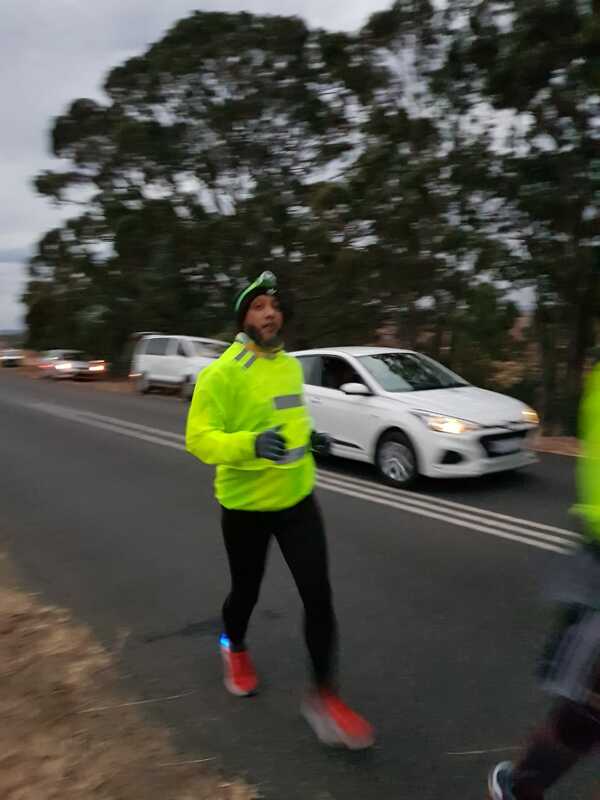 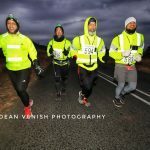 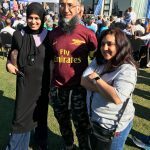 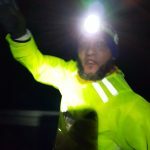 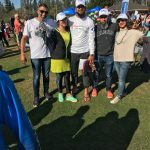 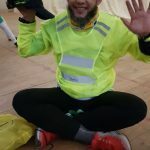 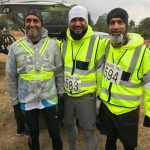 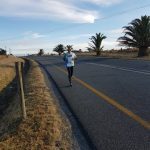 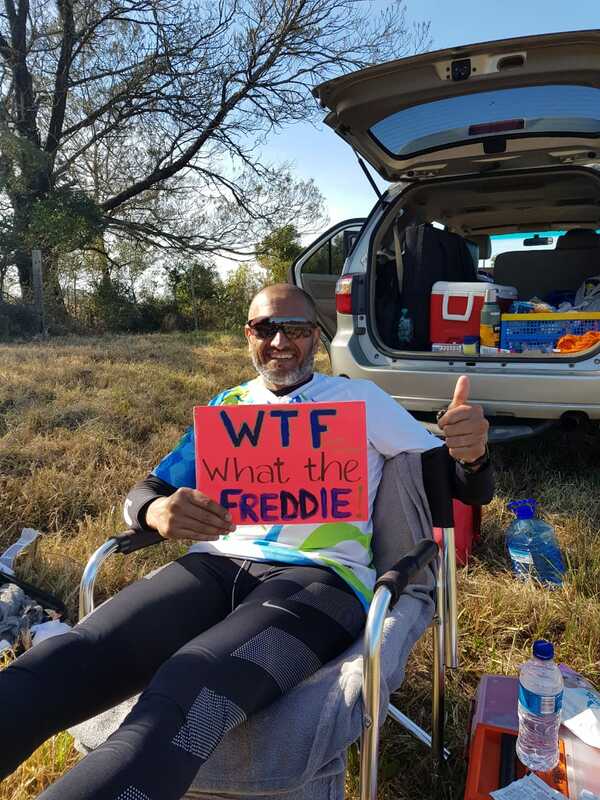 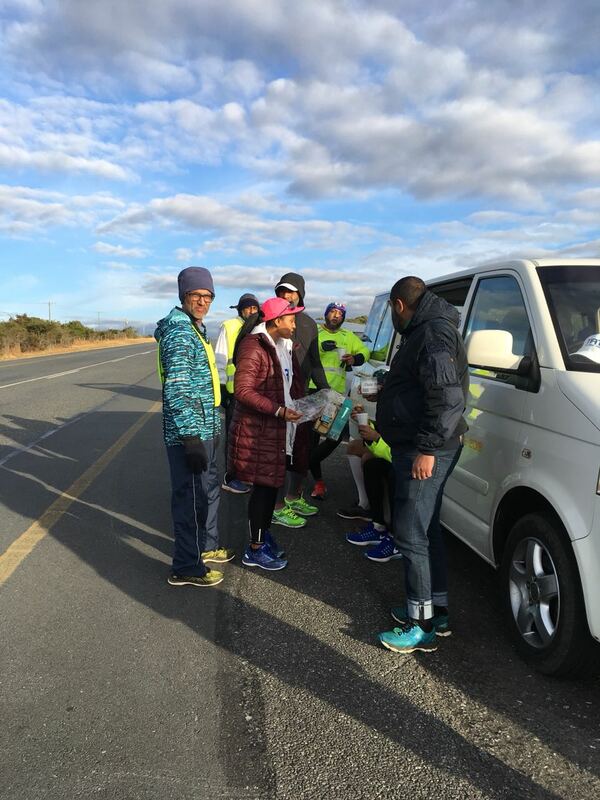 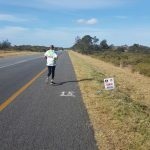 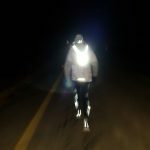 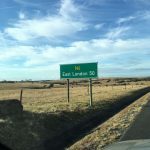 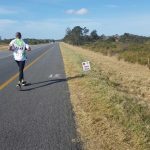 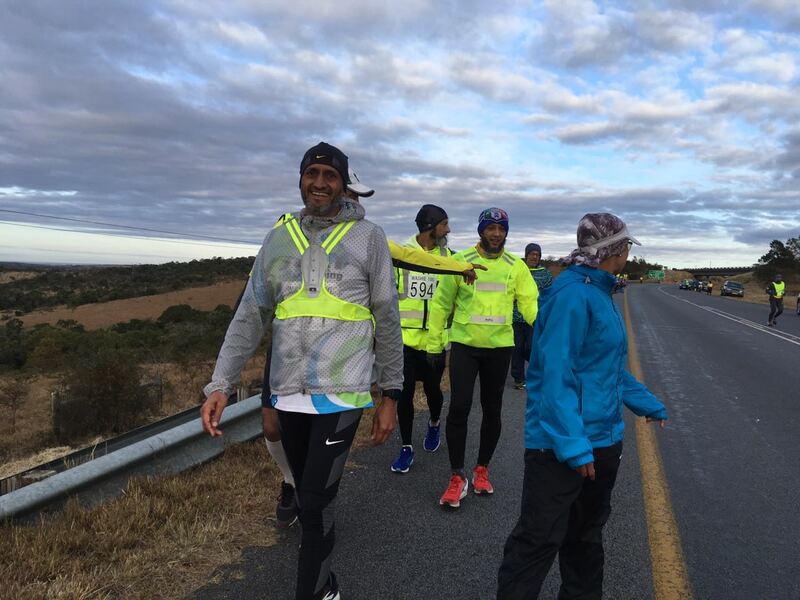 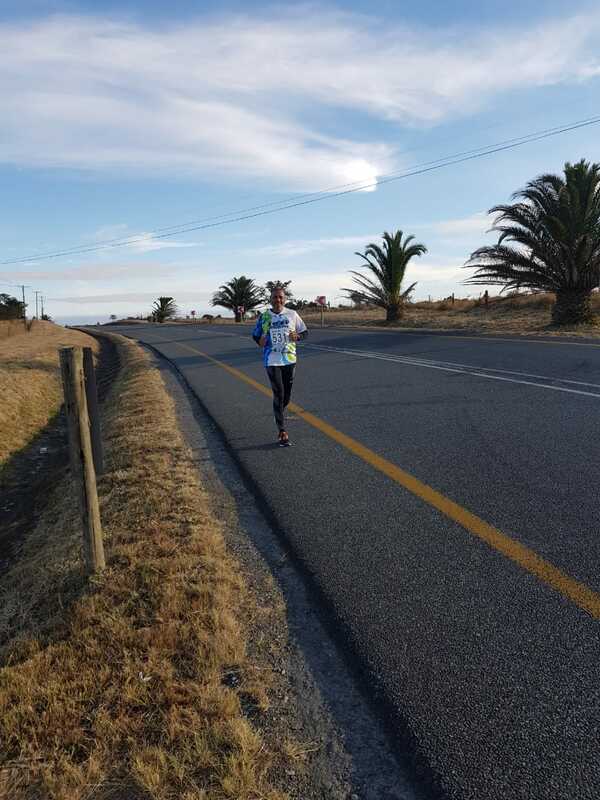 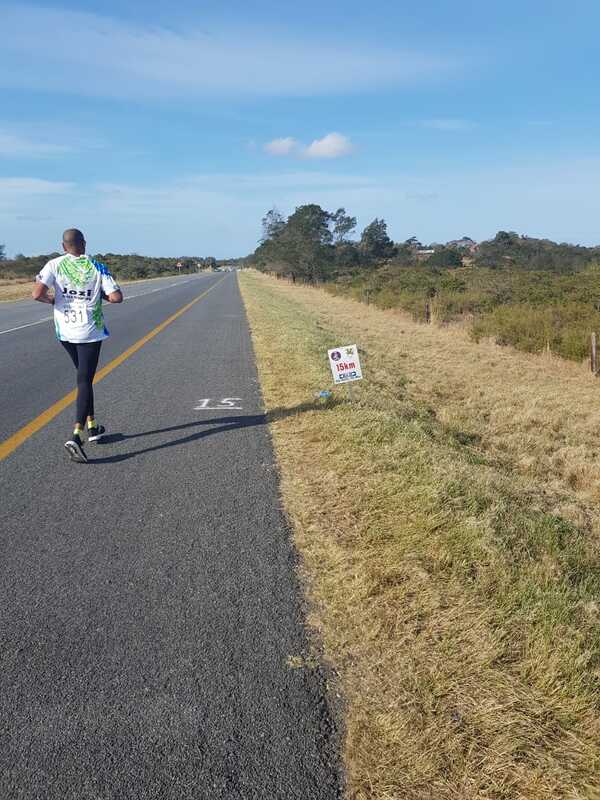 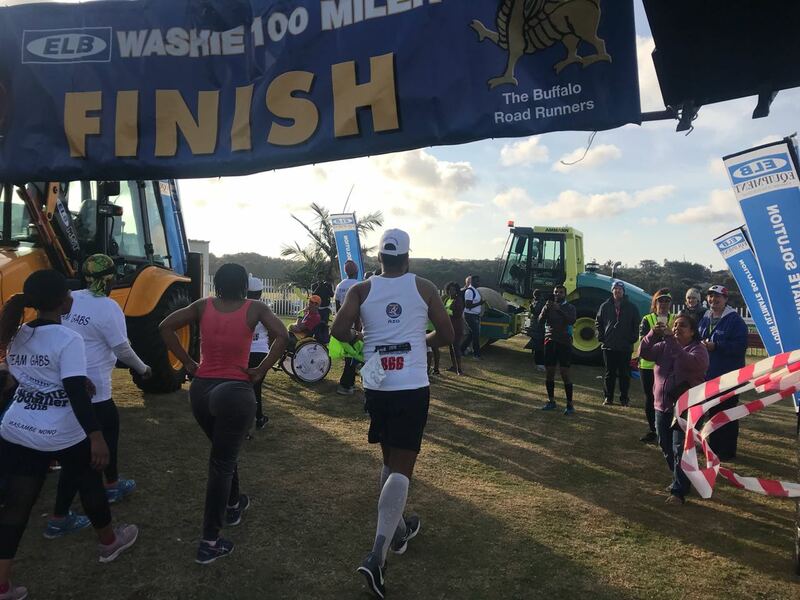 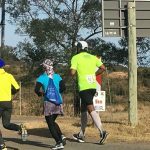 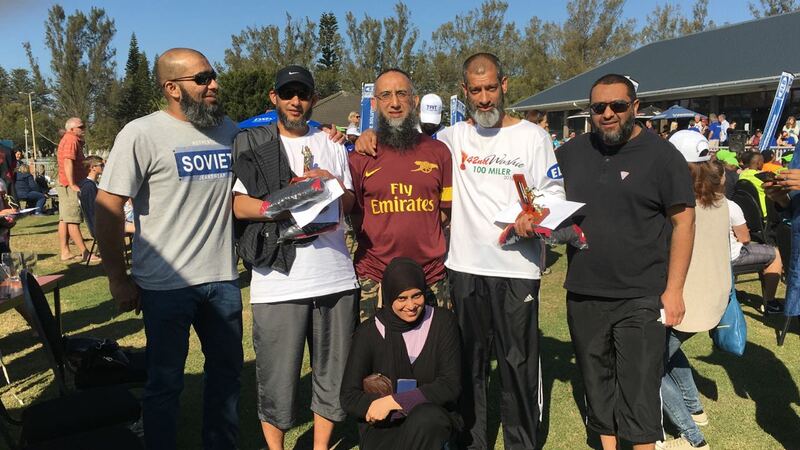 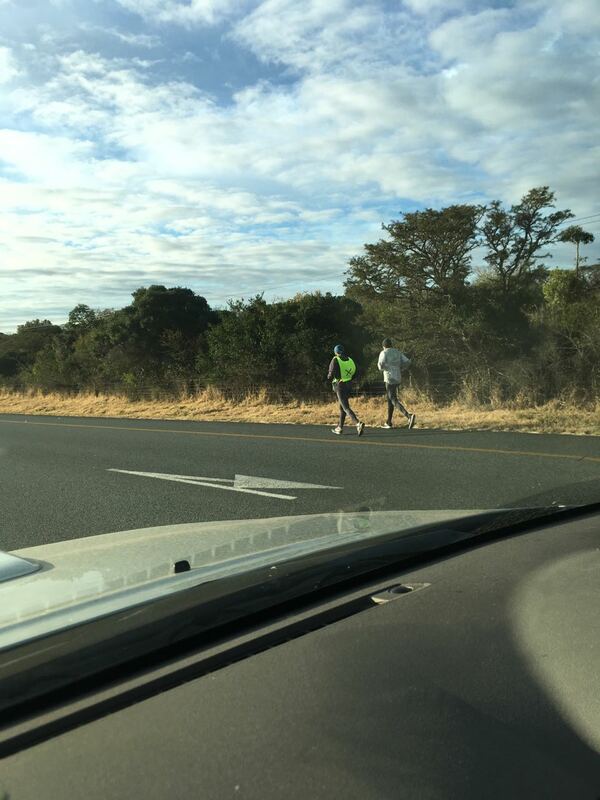 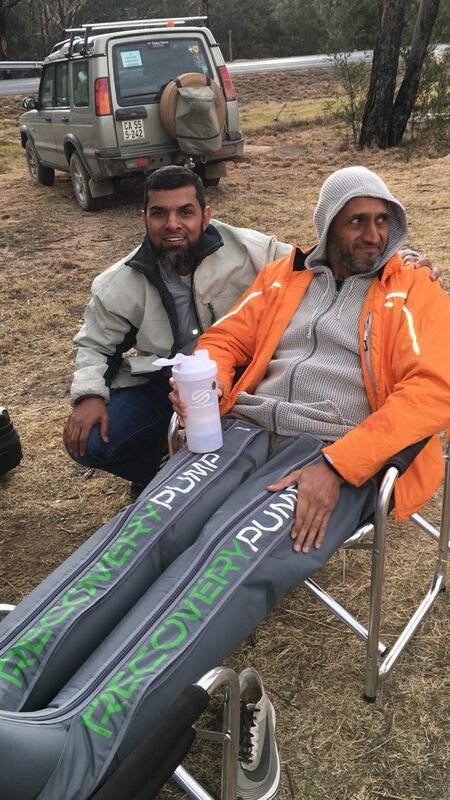 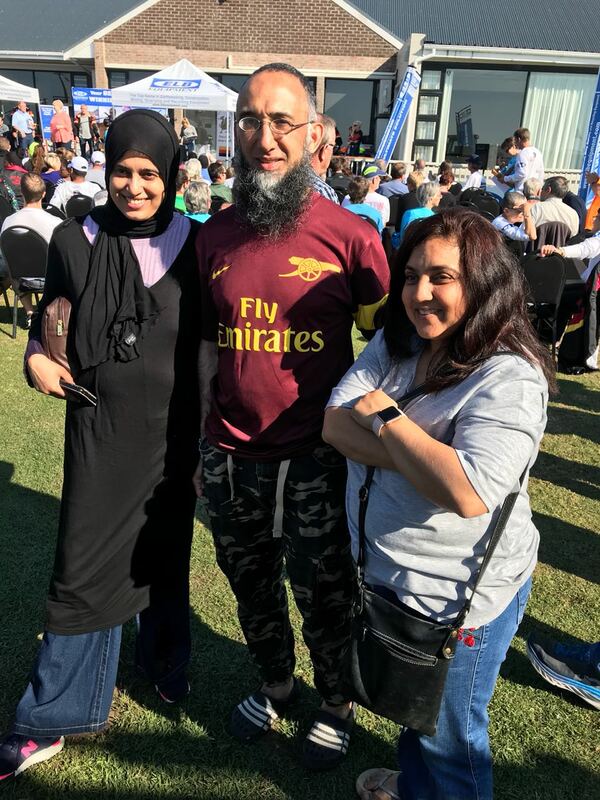 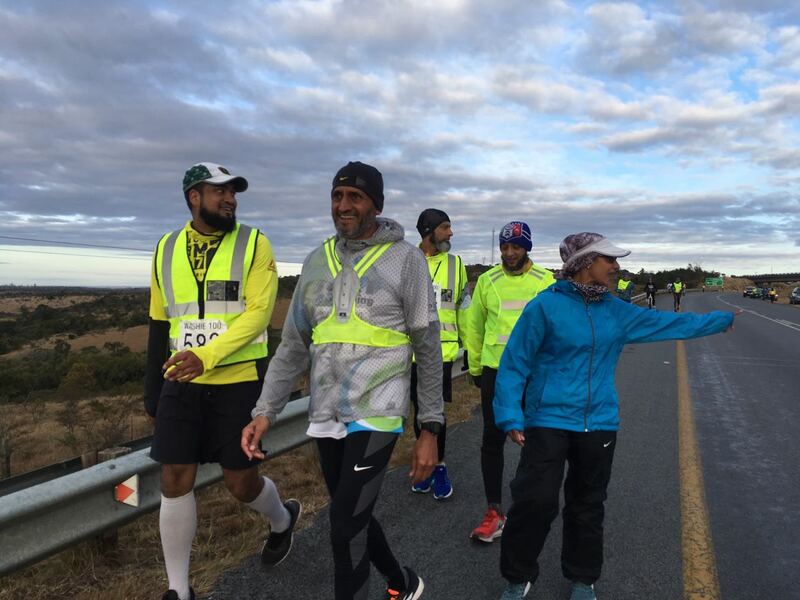 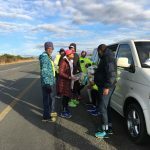 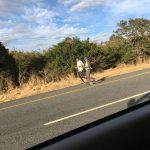 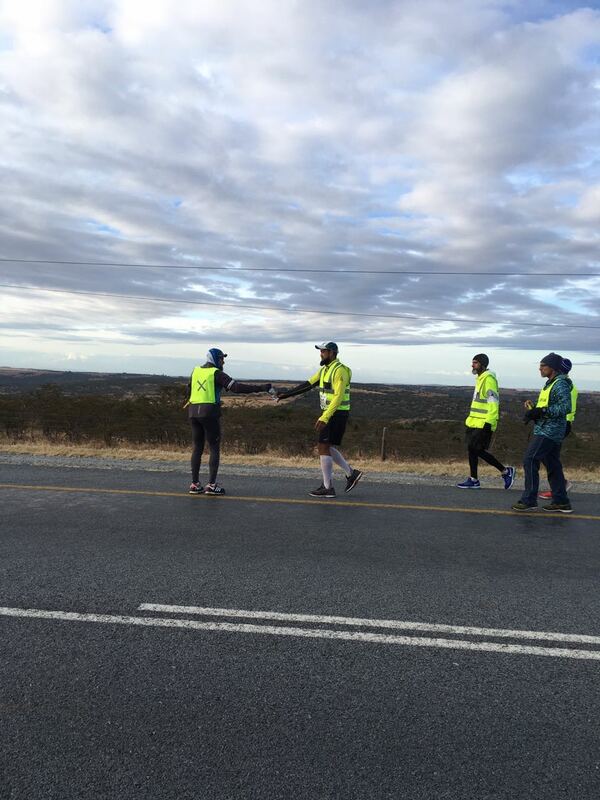 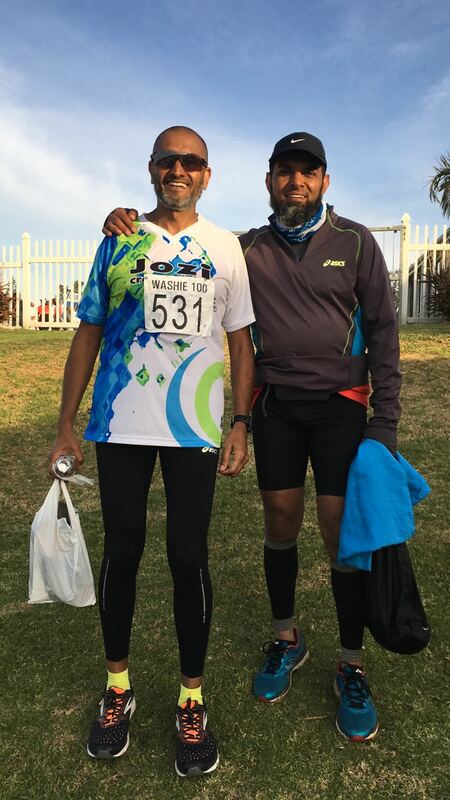 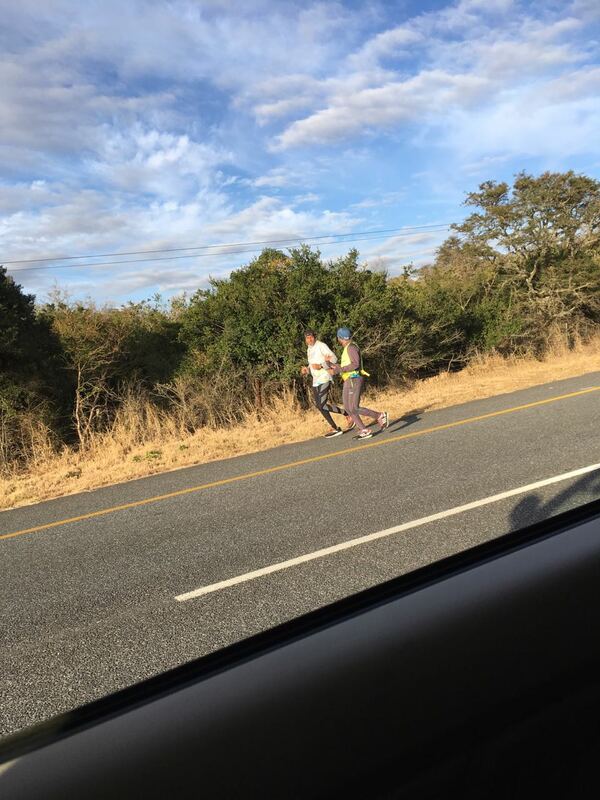 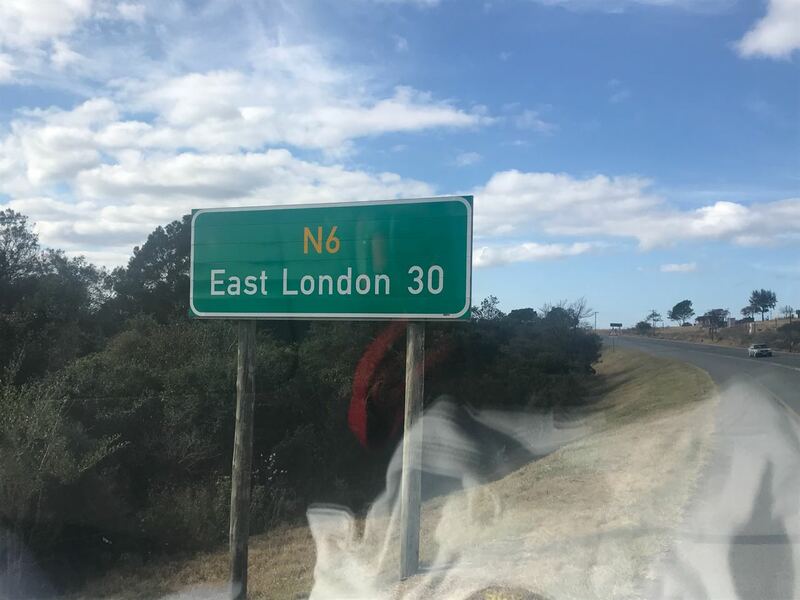 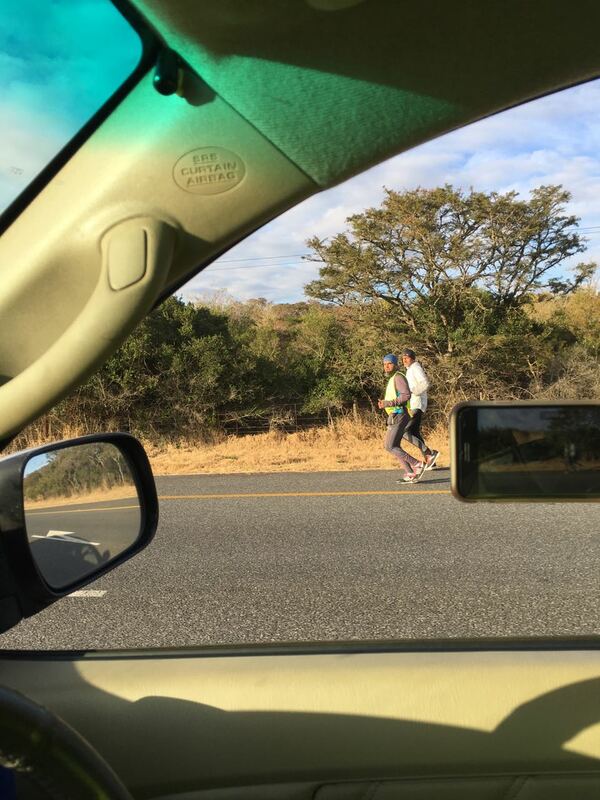 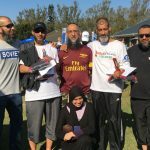 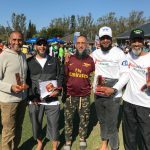 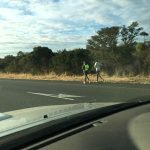 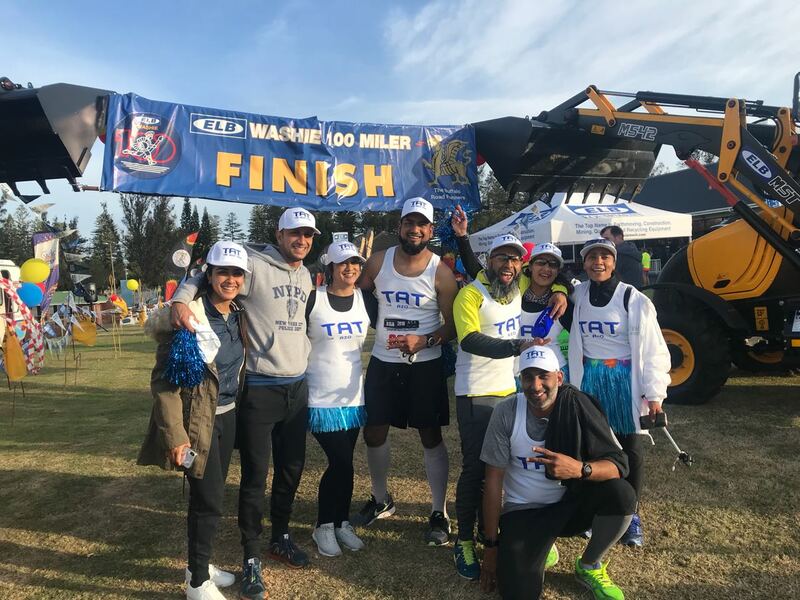 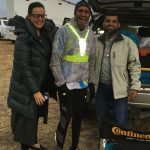 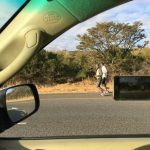 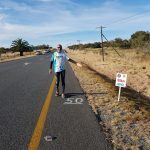 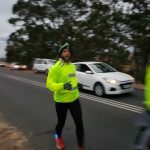 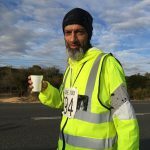 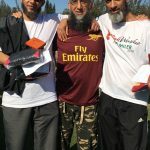 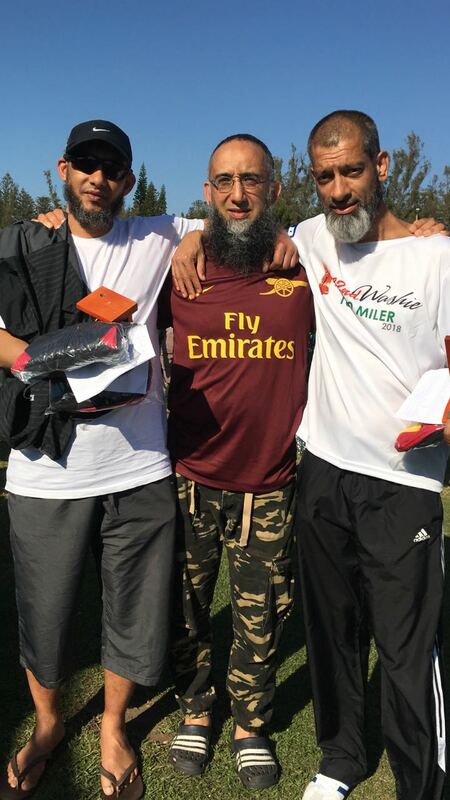 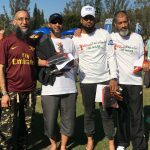 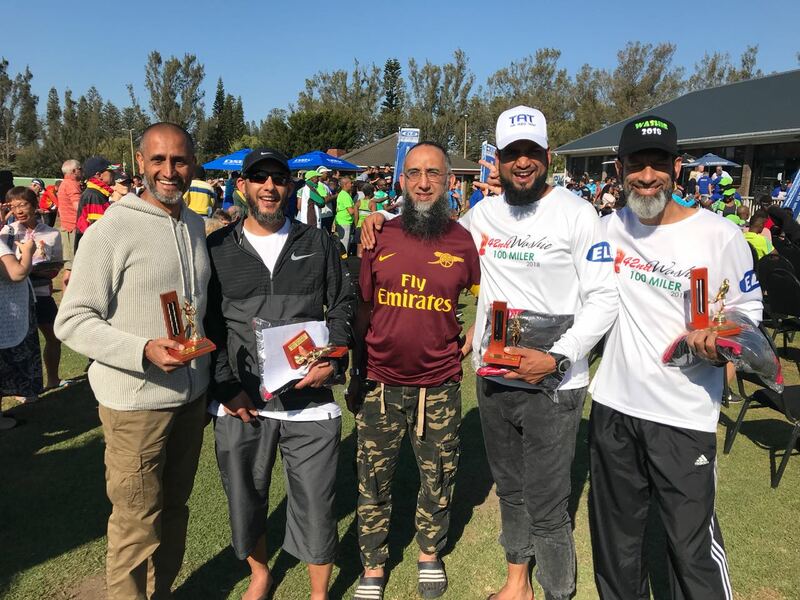 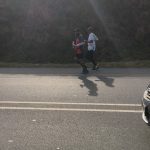 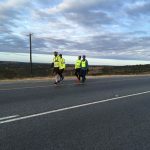 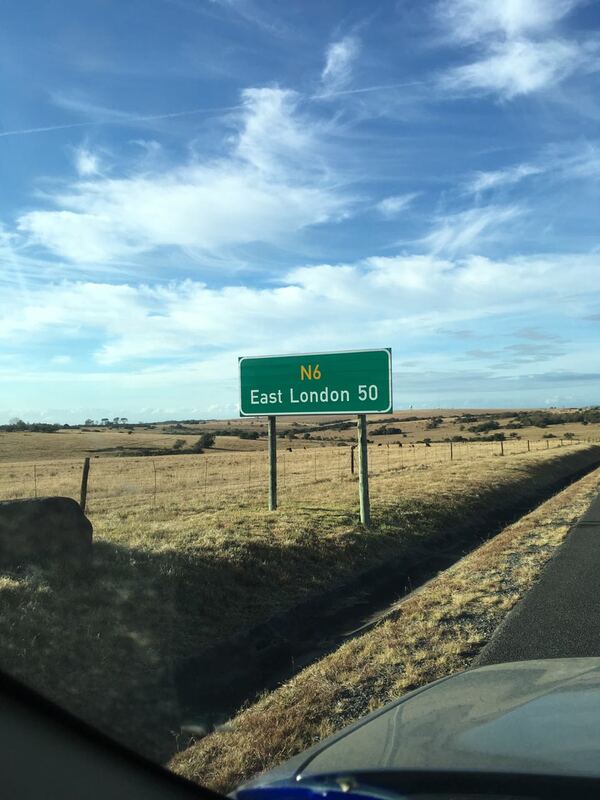 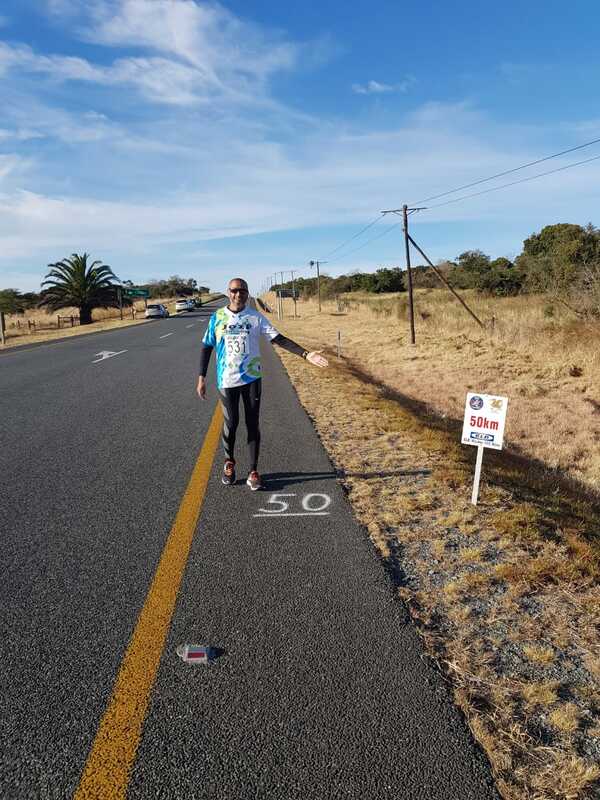 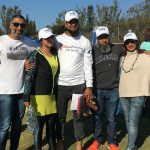 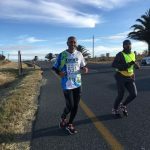 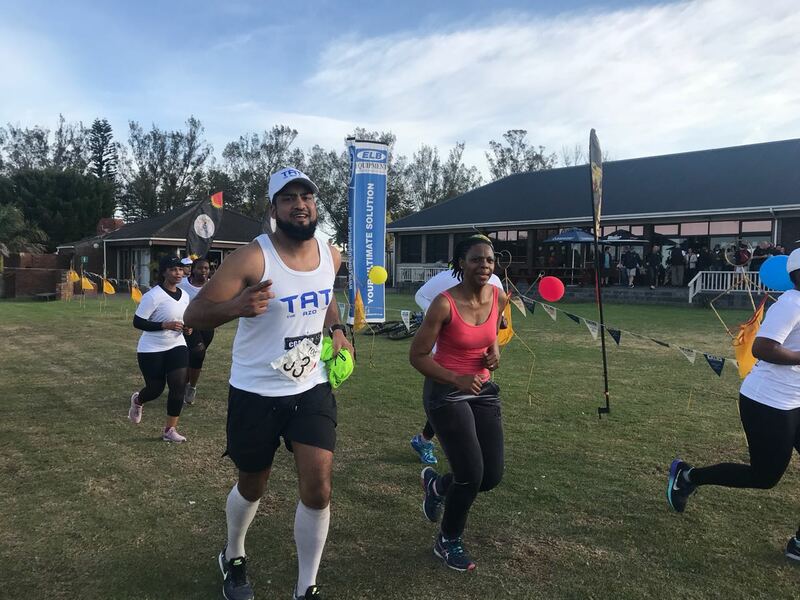 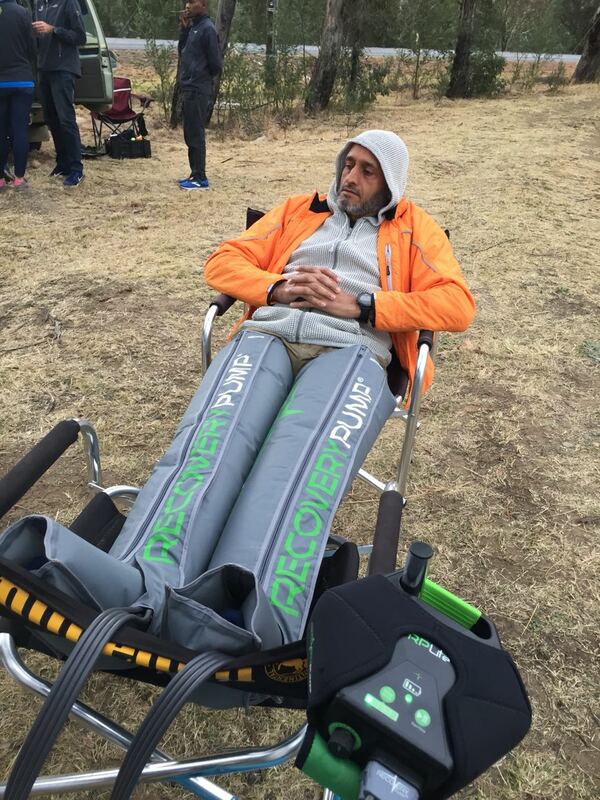 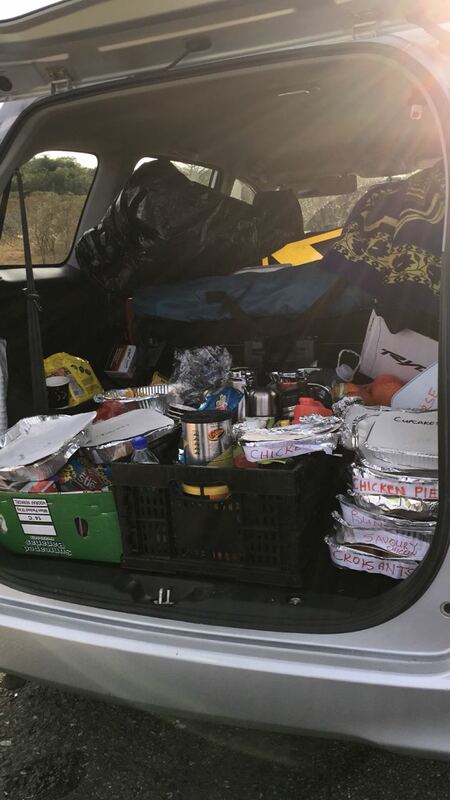 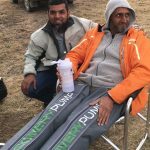 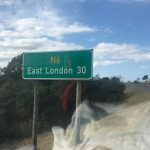 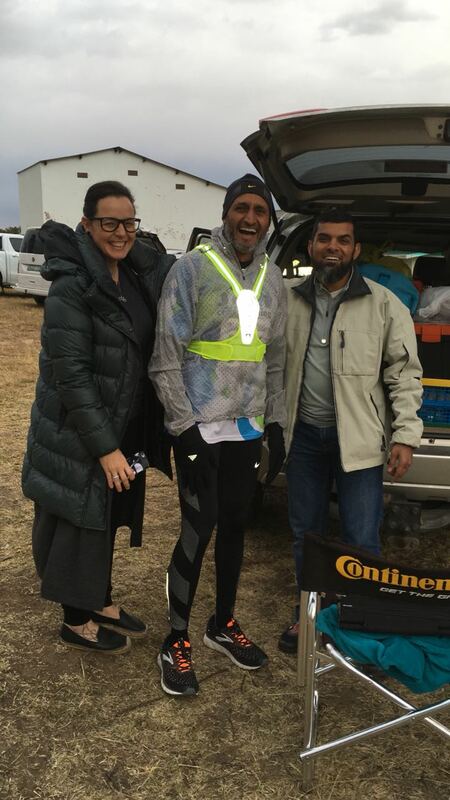 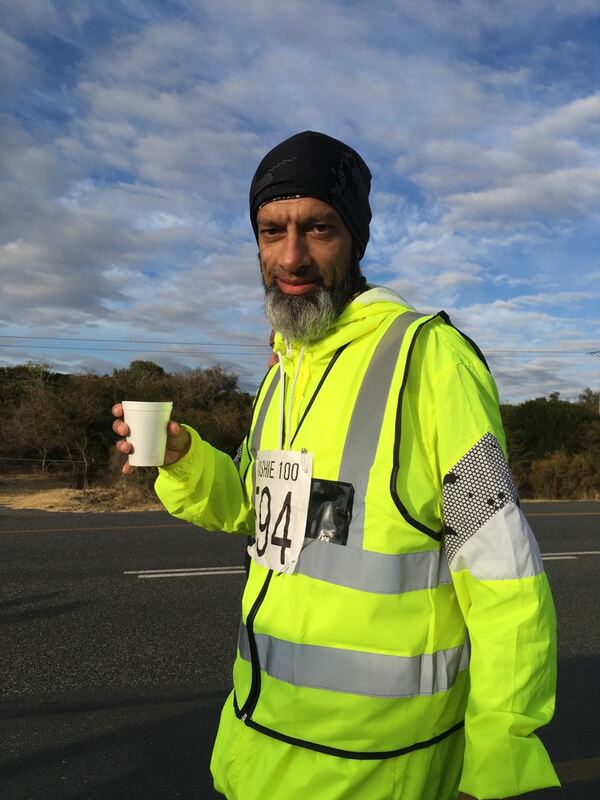 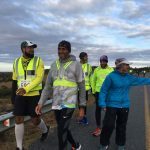 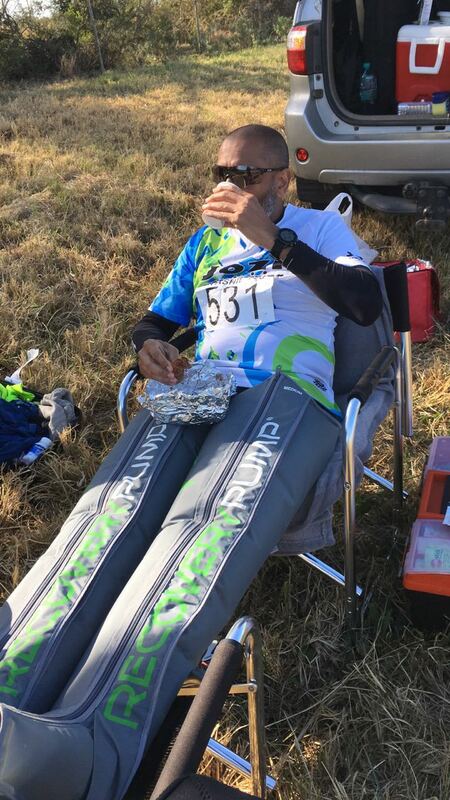 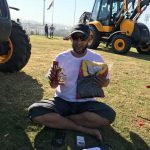 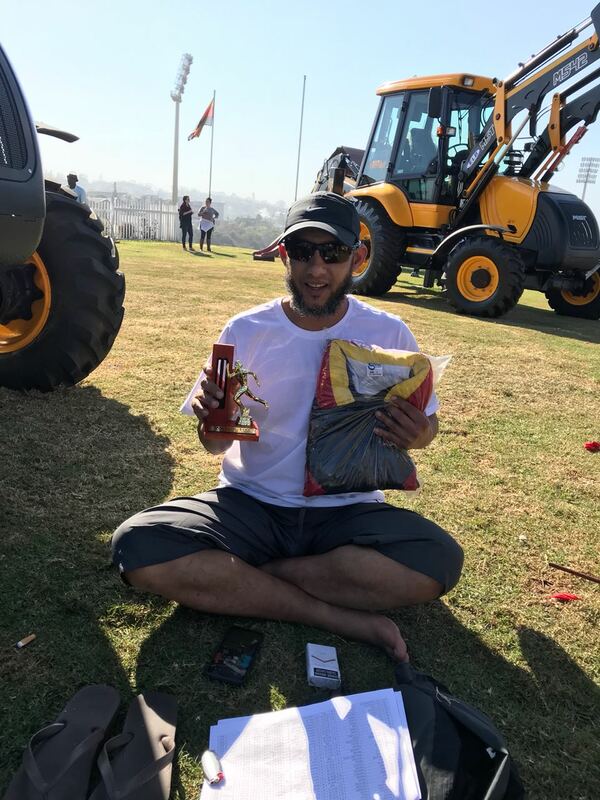 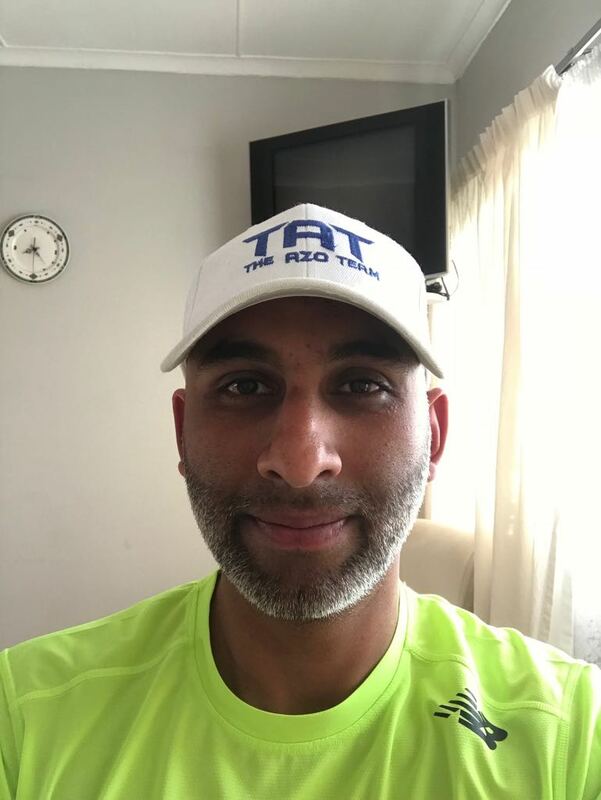 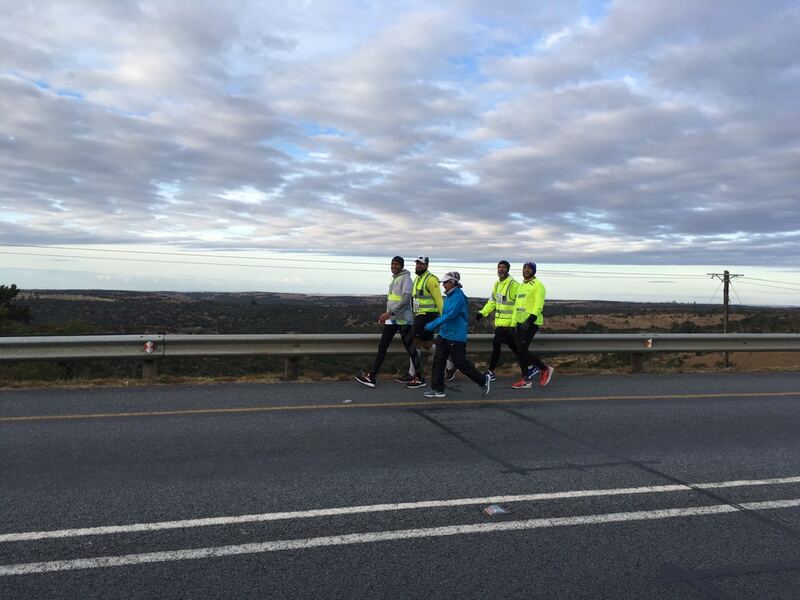 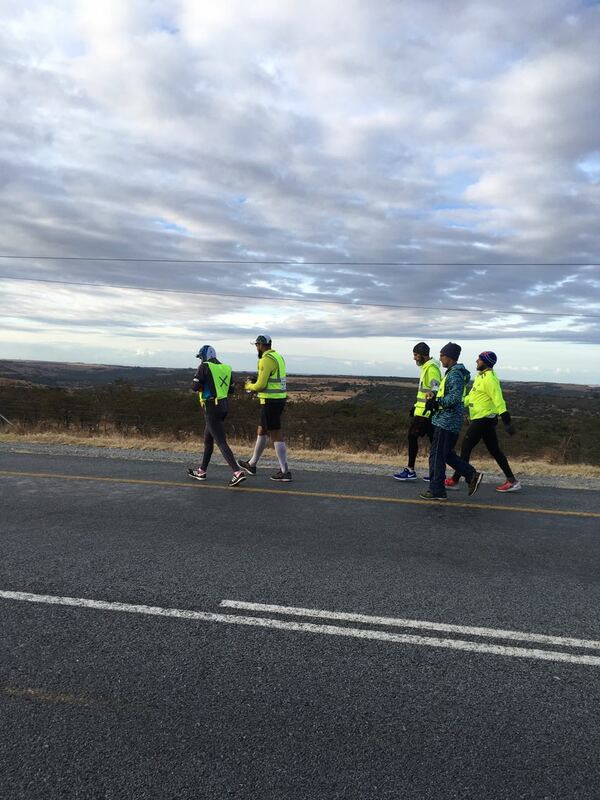 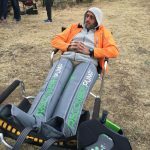 The Washie 100 is a unique ultra-marathon running event that takes place annually in July between Port Alfred and East London in the Eastern Cape of South Africa. 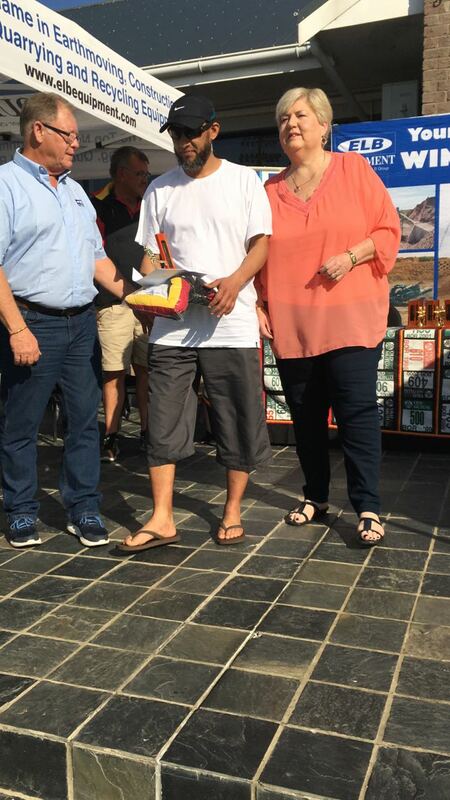 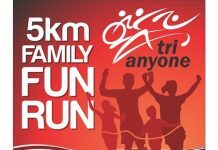 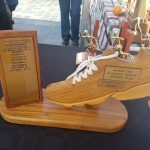 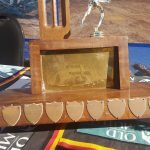 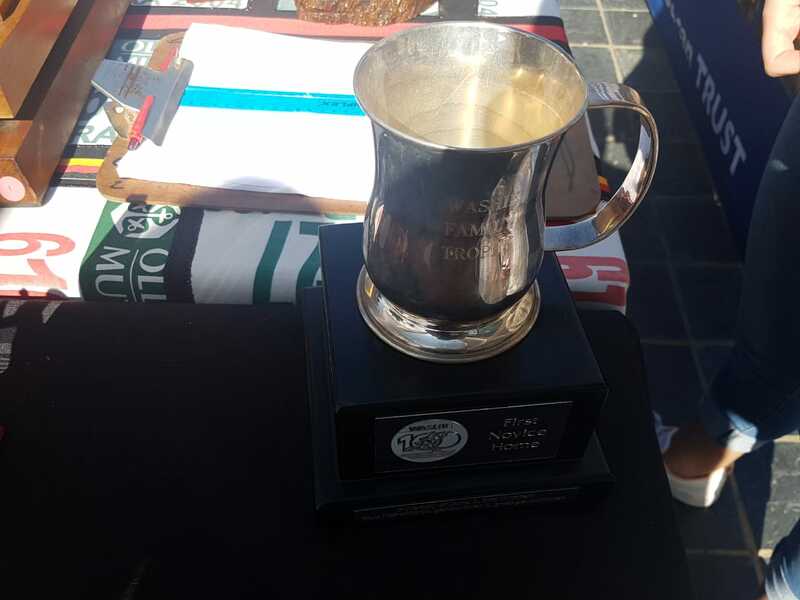 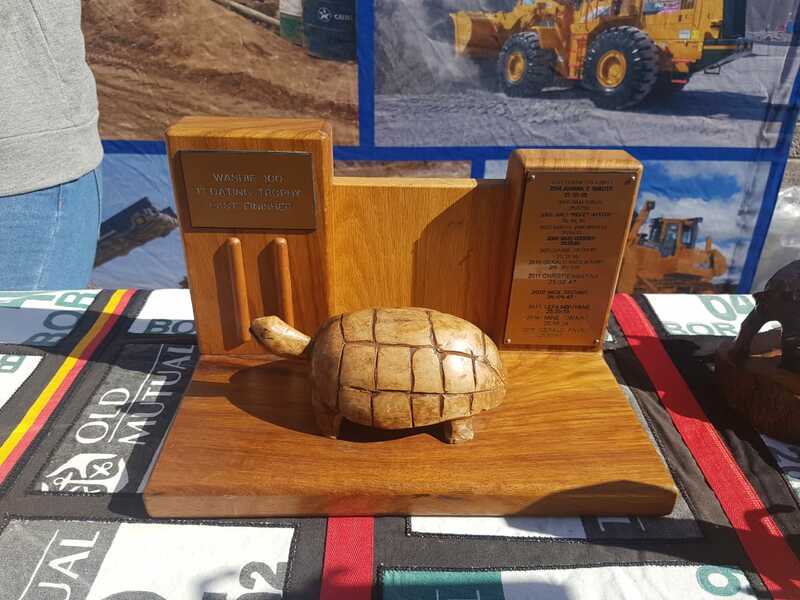 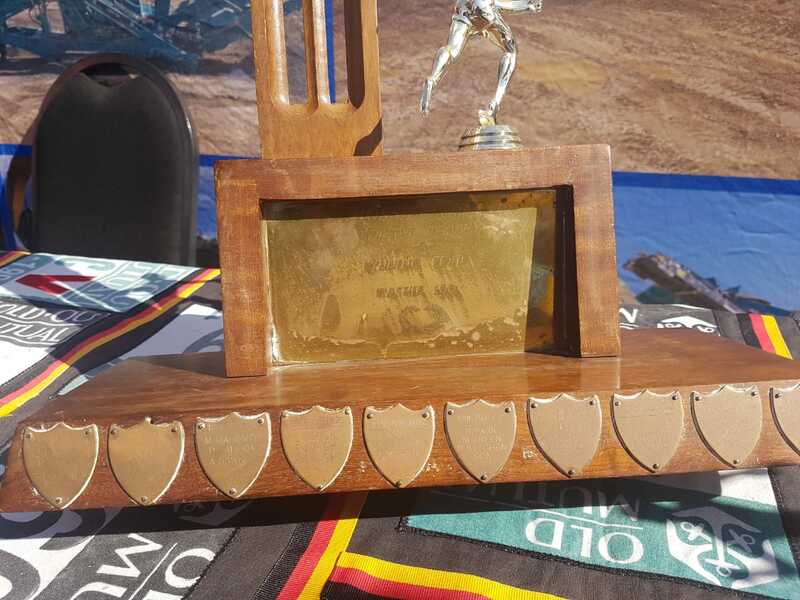 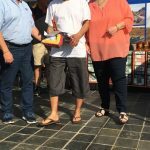 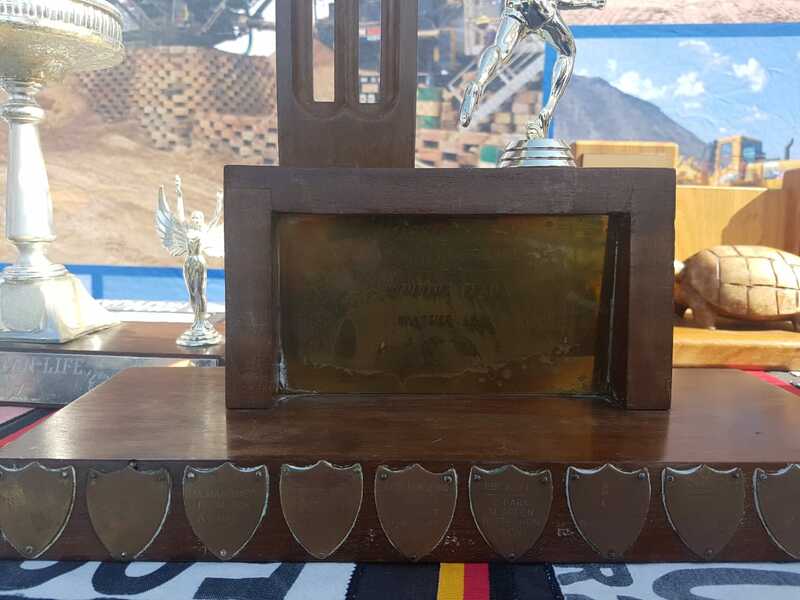 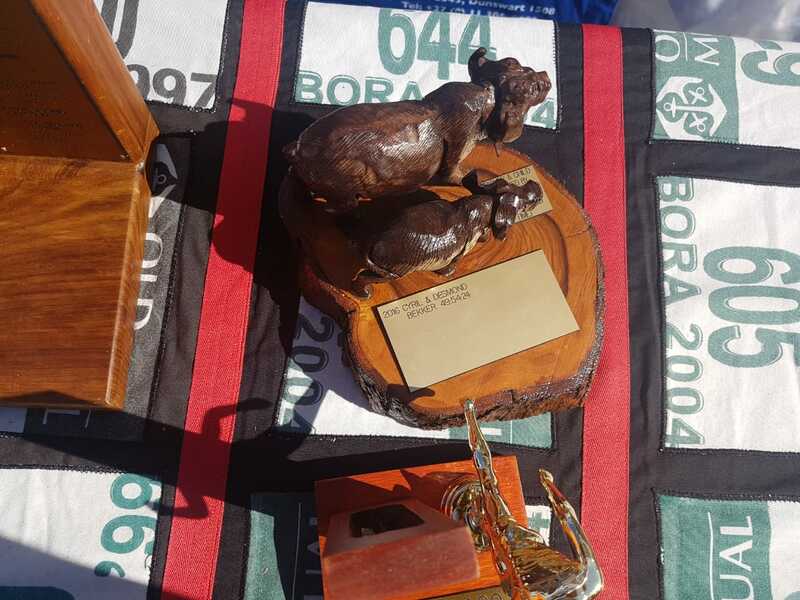 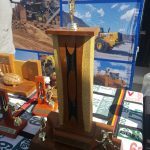 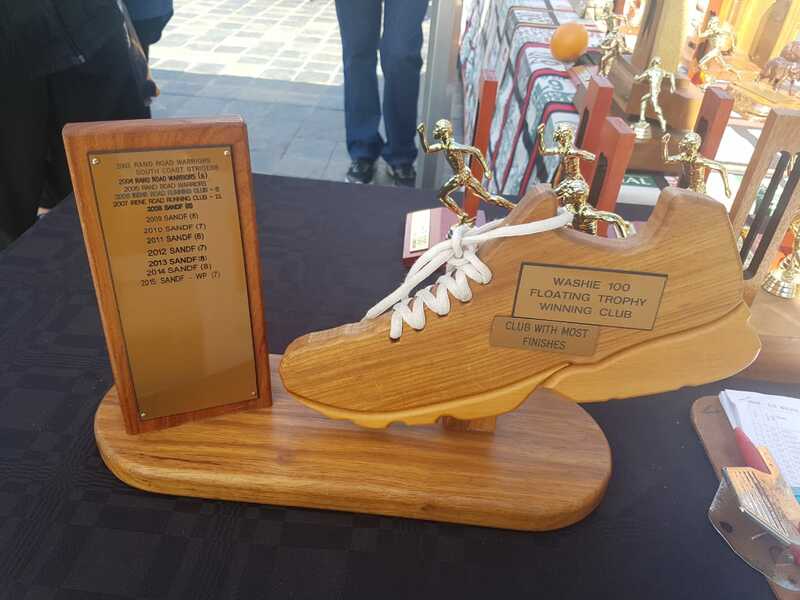 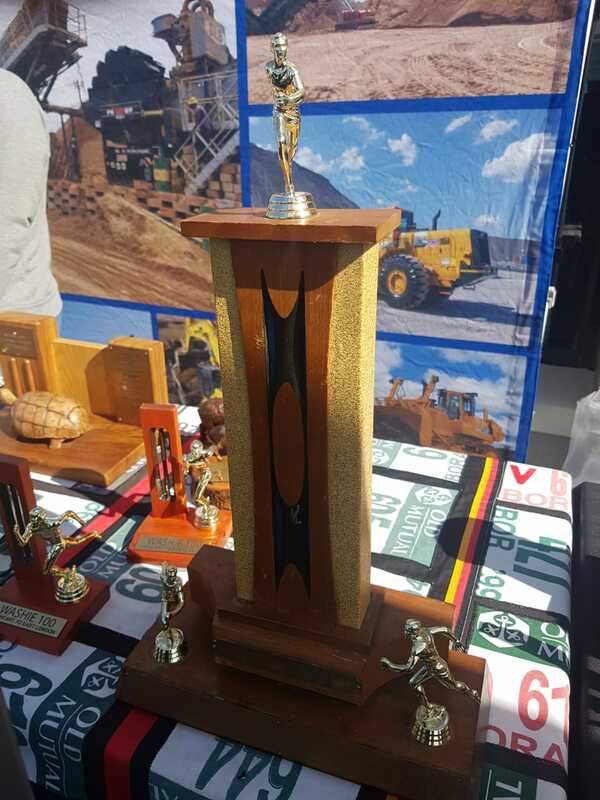 The race was first run in 1977 and is competed over a distance of 161km starting at the Port Alfred Sport Club at 5pm. 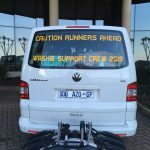 Yes I did say the race starts at 1700! 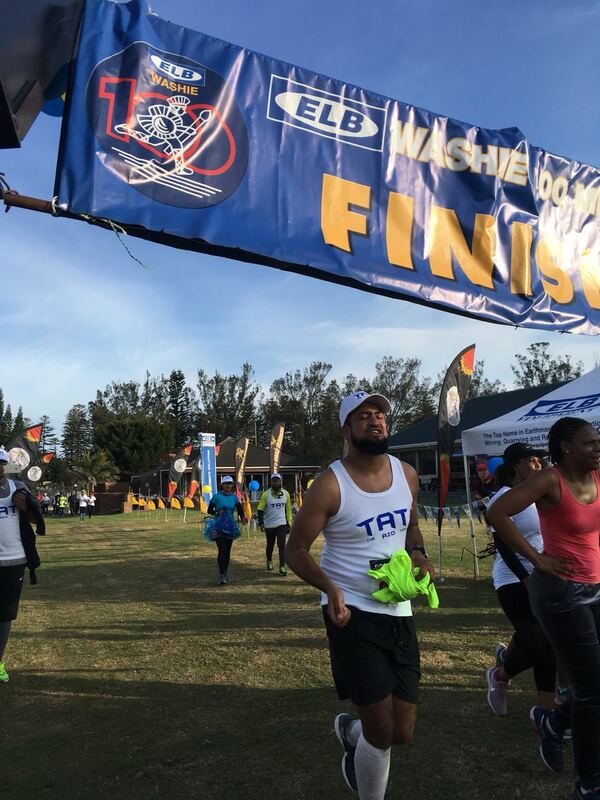 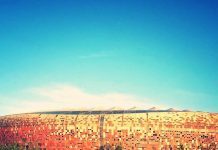 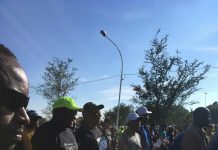 The race attracts runners of all abilities from all over South Africa and the rest of the world. 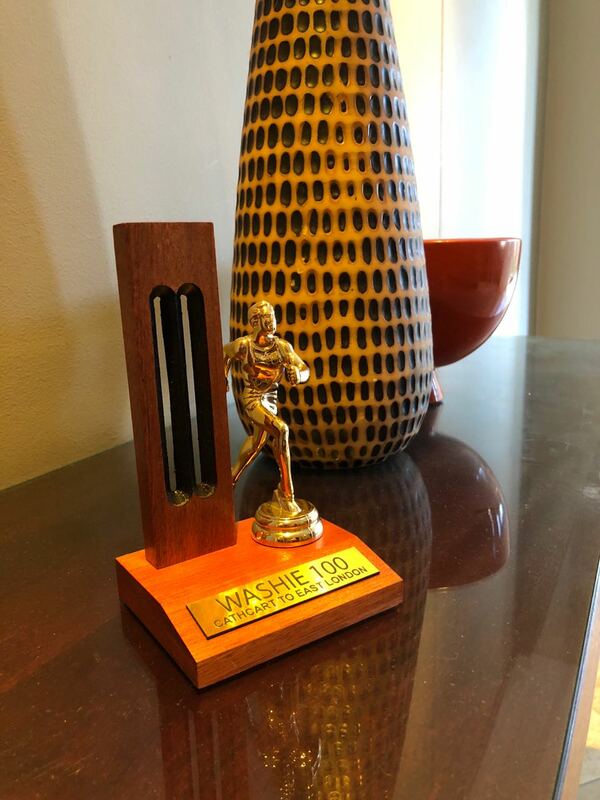 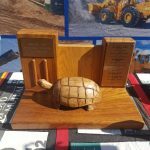 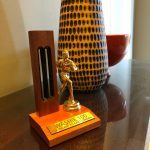 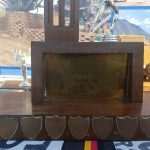 There are no cash prizes but the winner is awarded a unique Washie Tracksuit to wear with pride plus a Trophy to display and impress your friends. 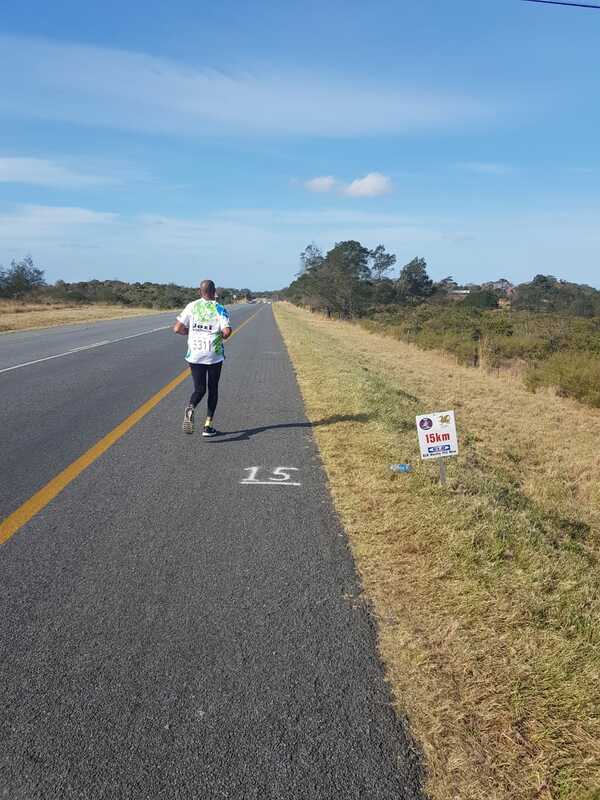 Some have gone as far as to describe the race as ‘The Road to Hell’. 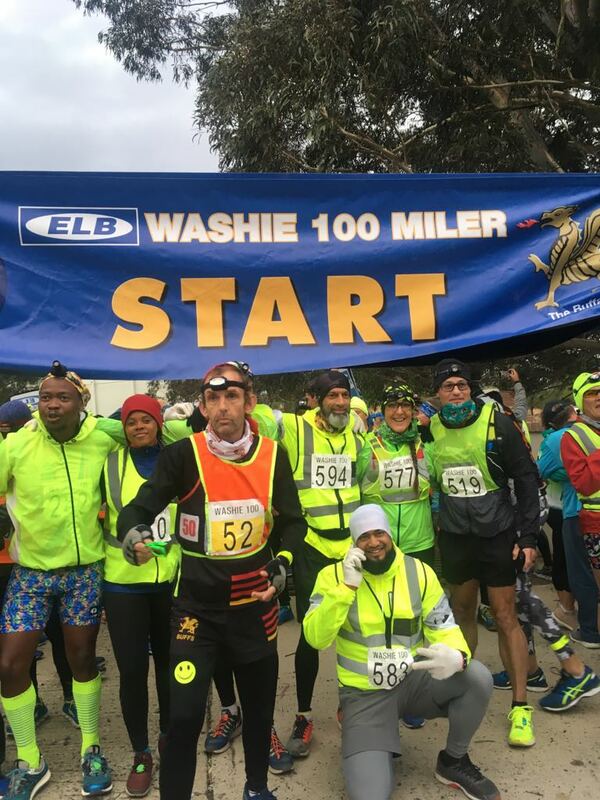 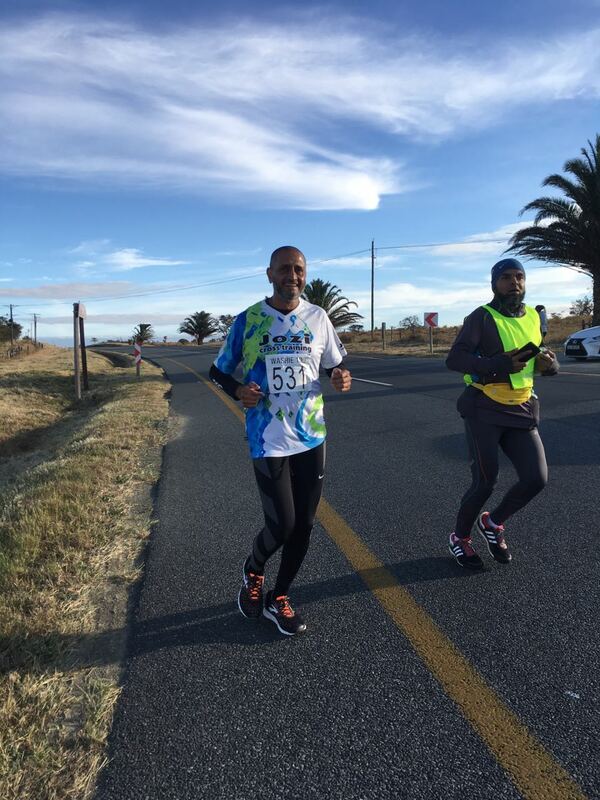 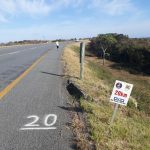 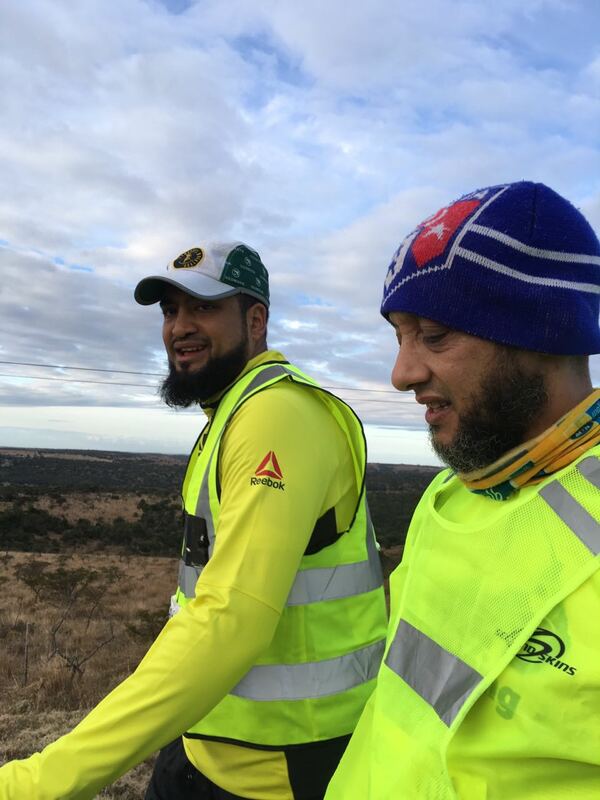 The coastal route of the ‘Washie 100’ is tough with many hills to climb and negotiate. 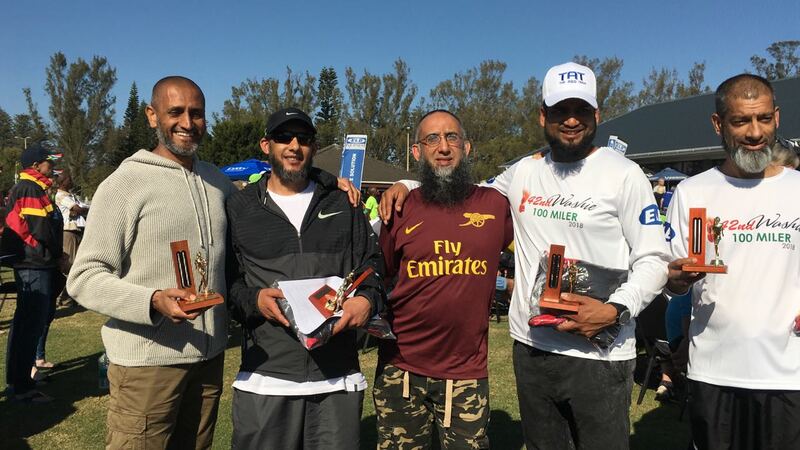 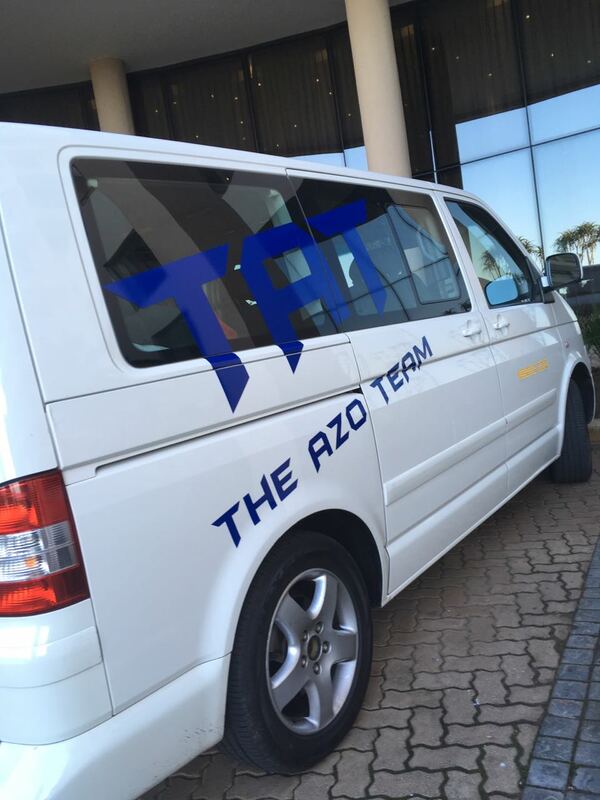 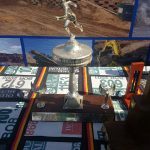 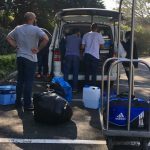 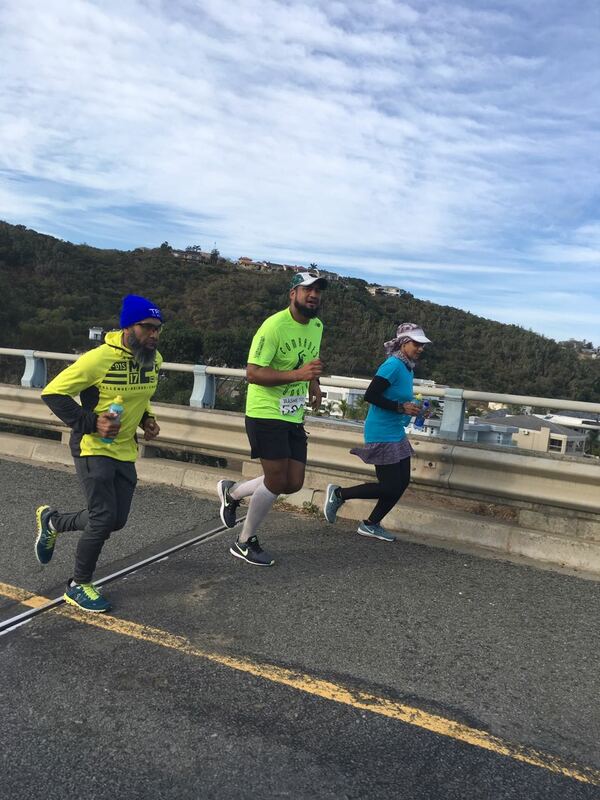 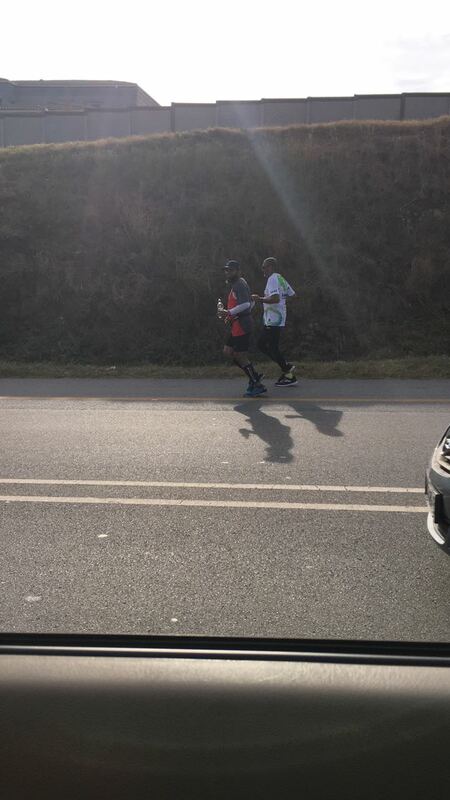 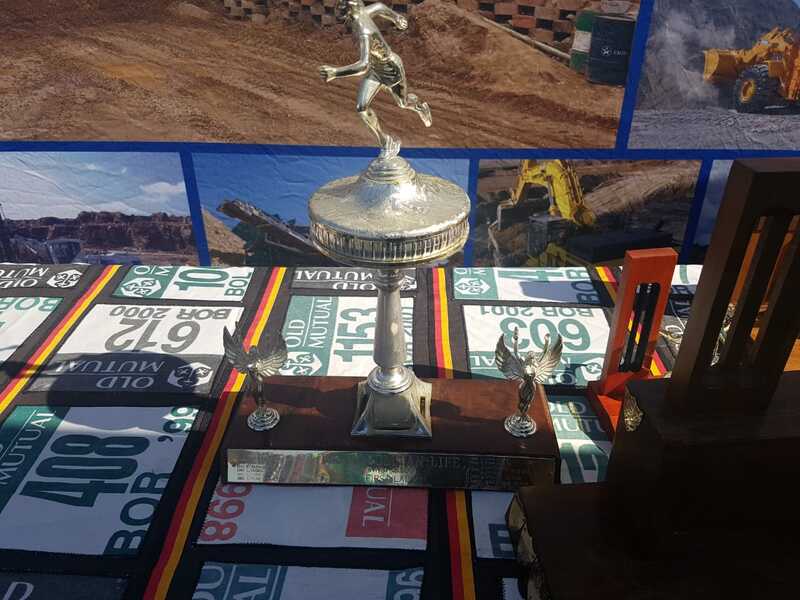 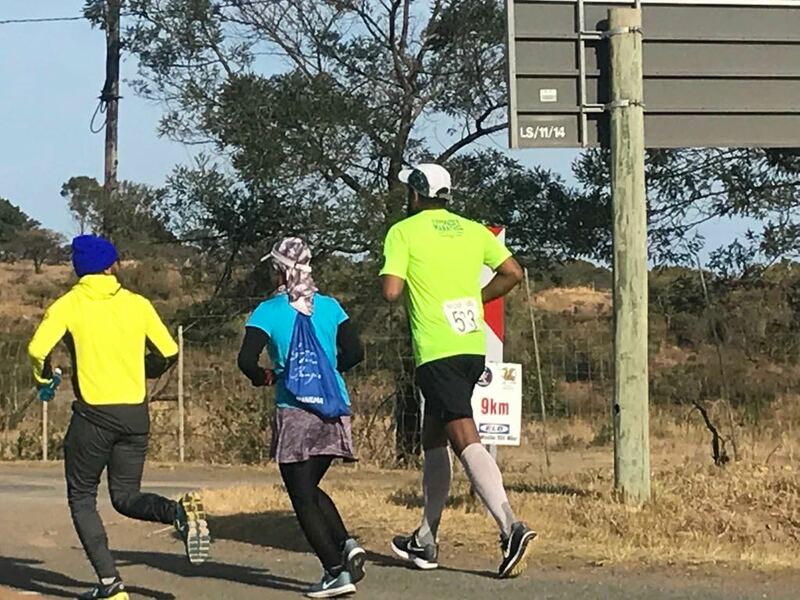 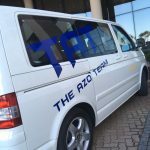 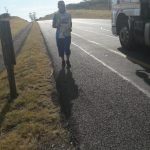 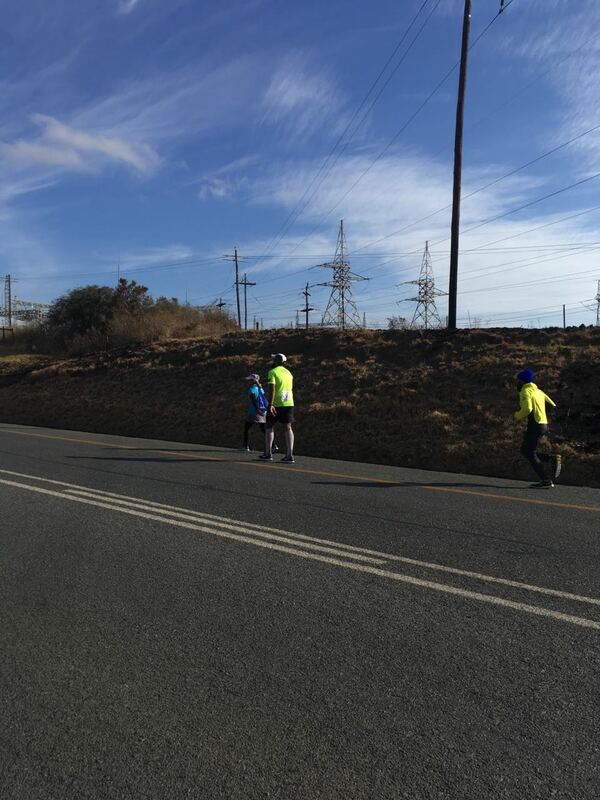 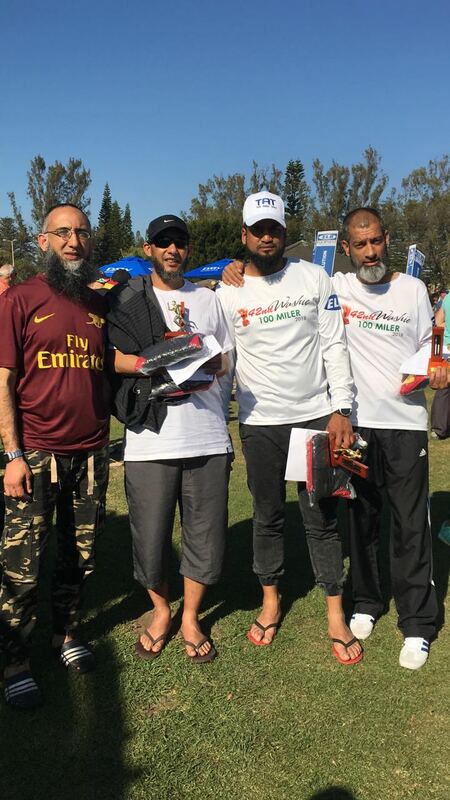 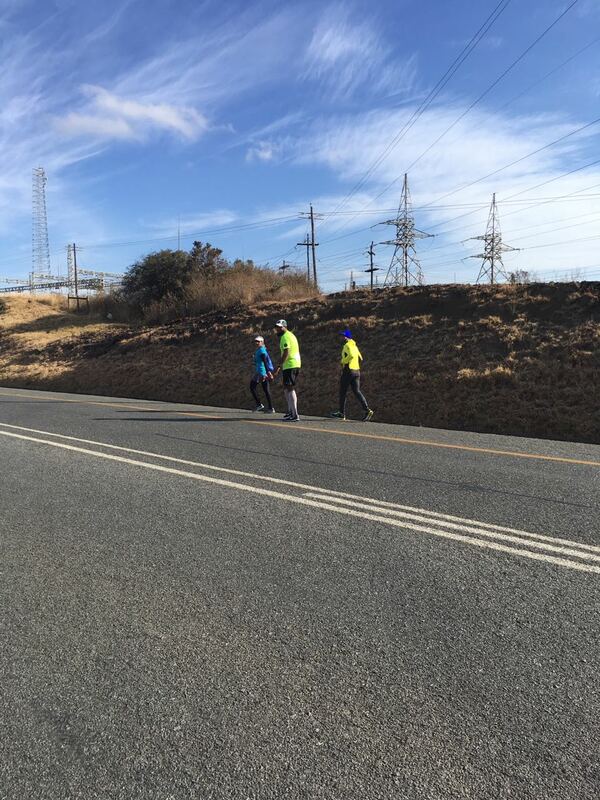 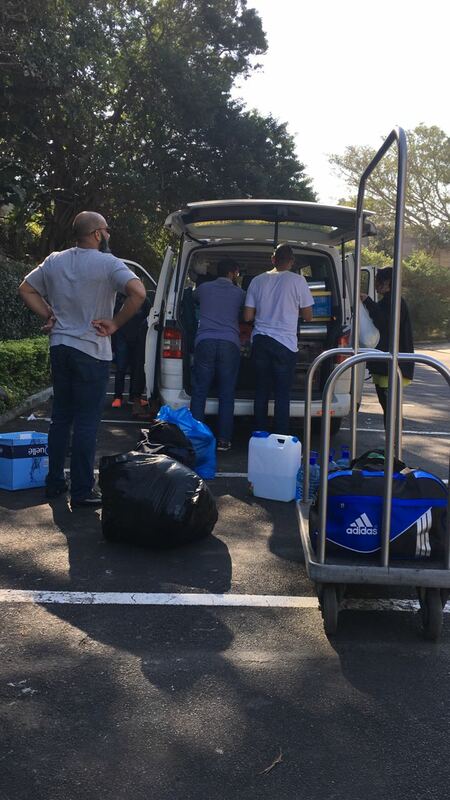 The race stipulates a time limit of 26 hours for competitors to complete the race and is over twice the distance of the famous Comrades Marathon. 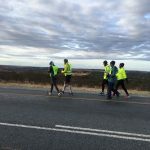 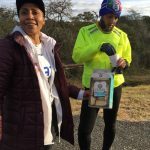 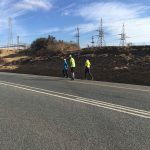 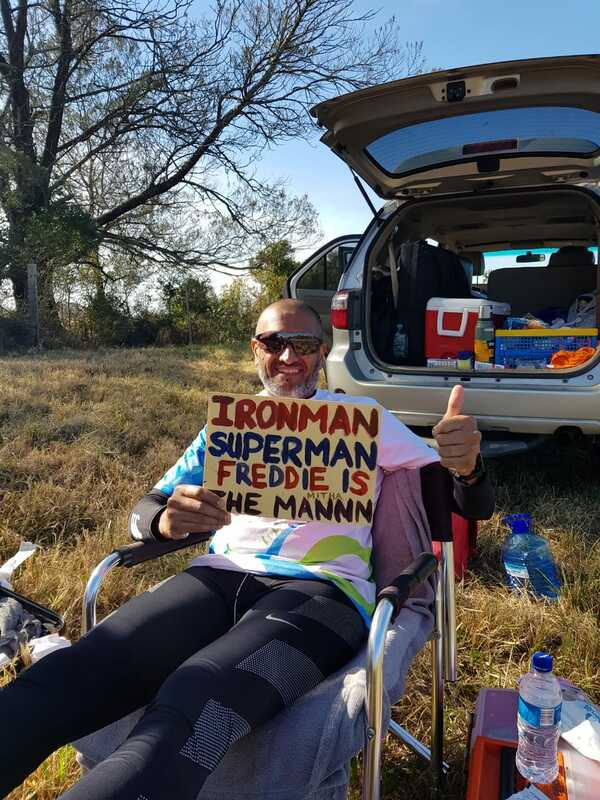 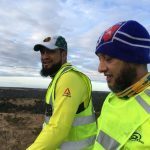 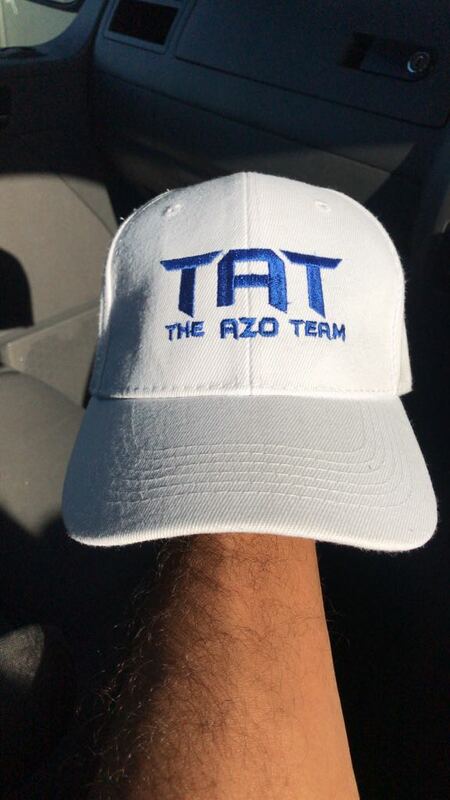 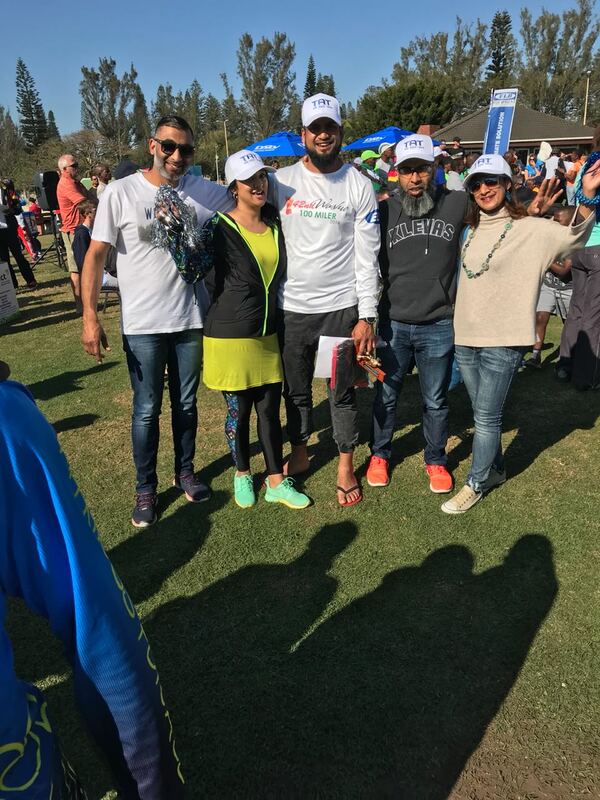 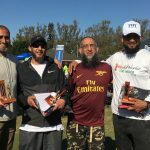 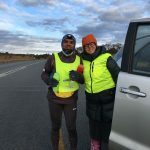 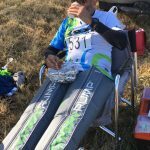 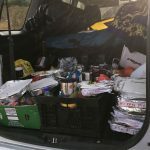 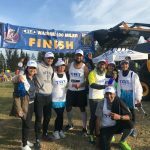 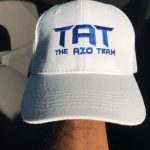 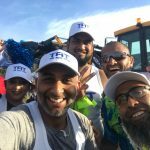 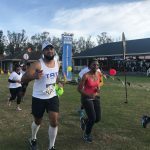 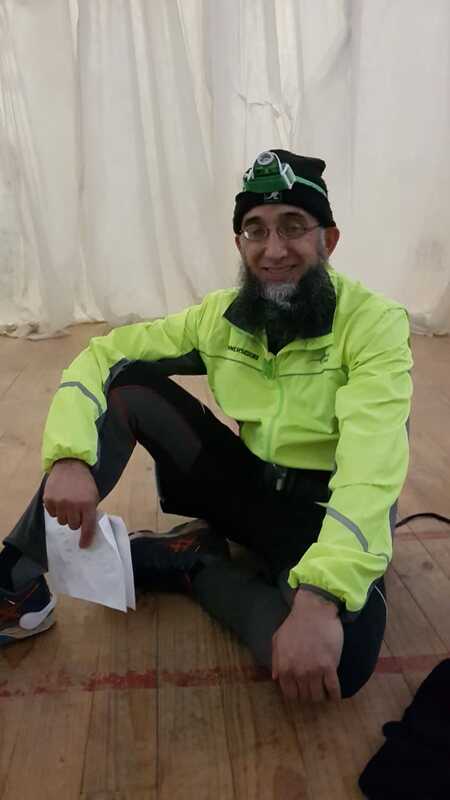 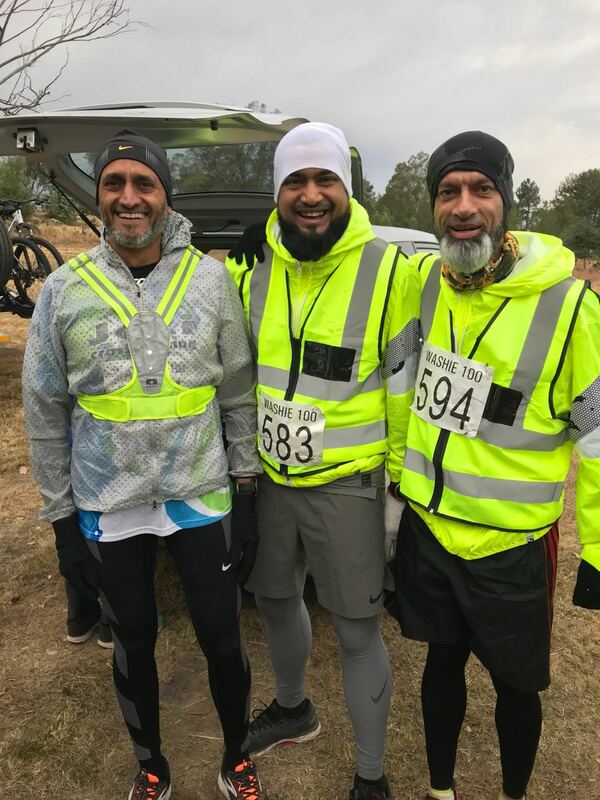 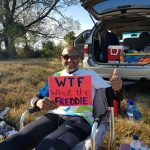 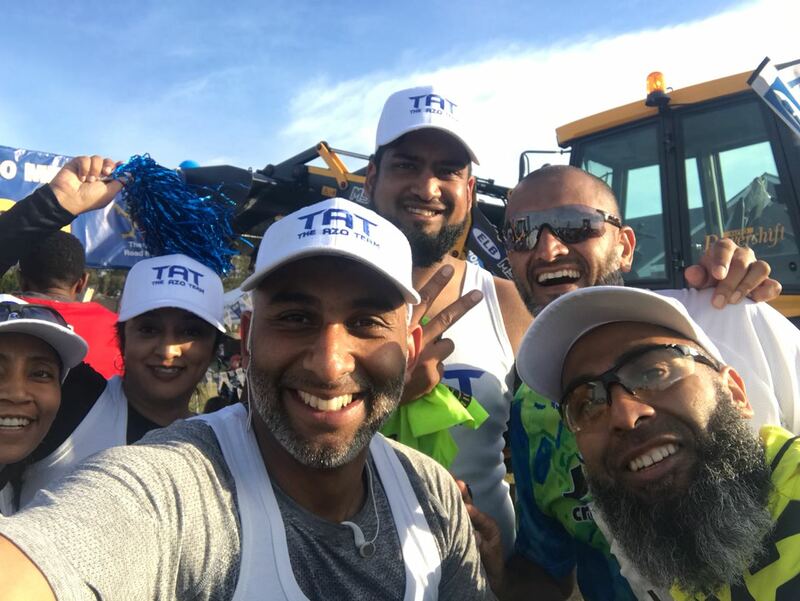 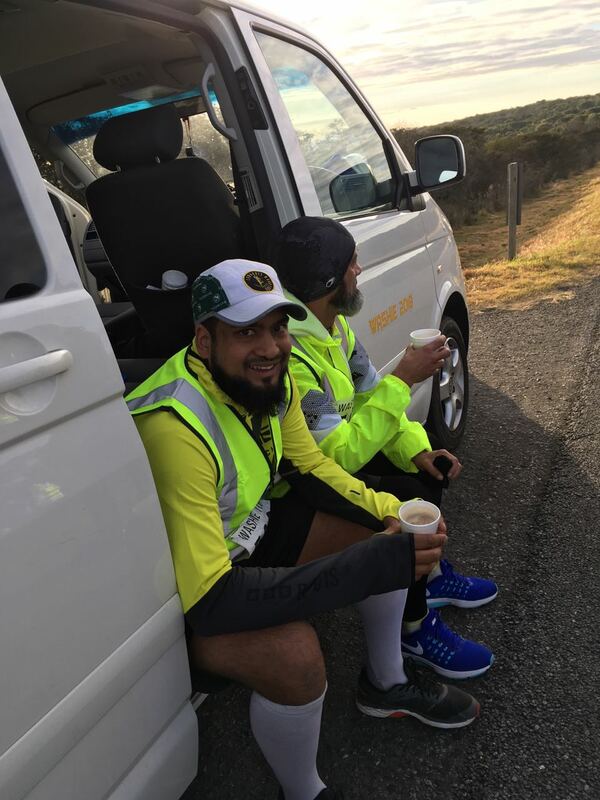 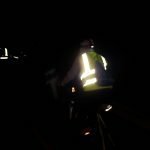 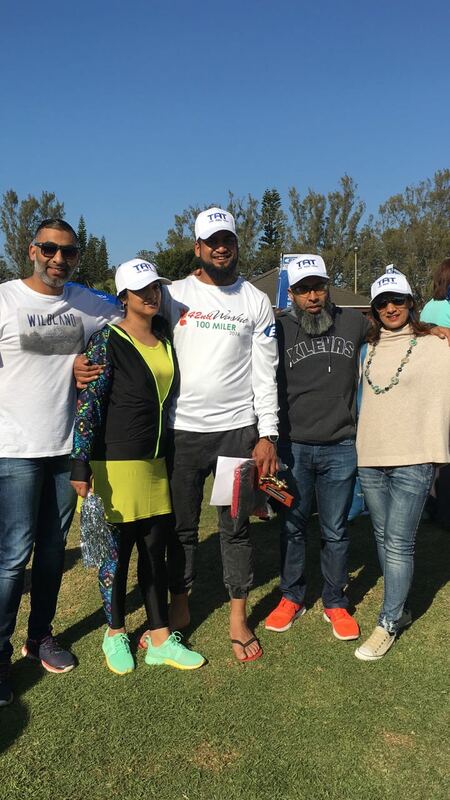 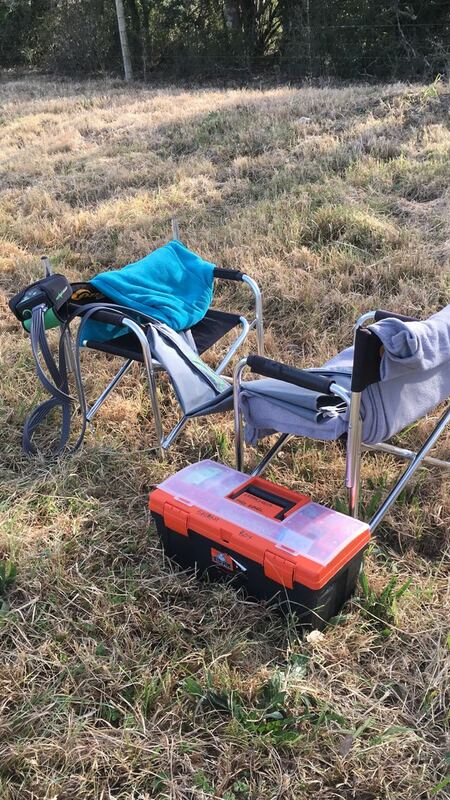 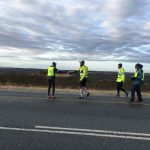 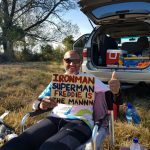 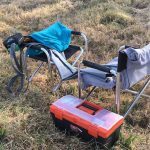 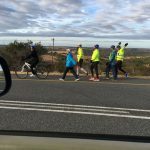 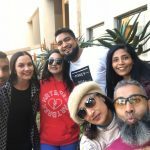 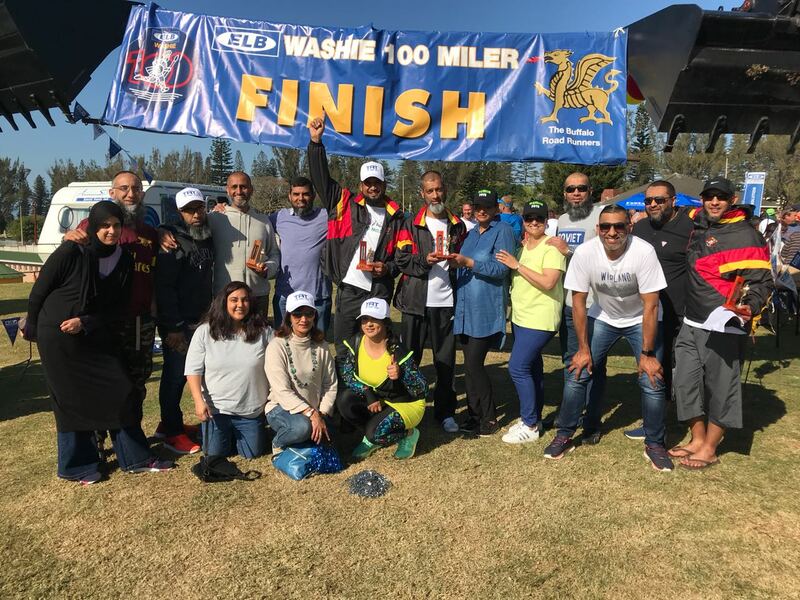 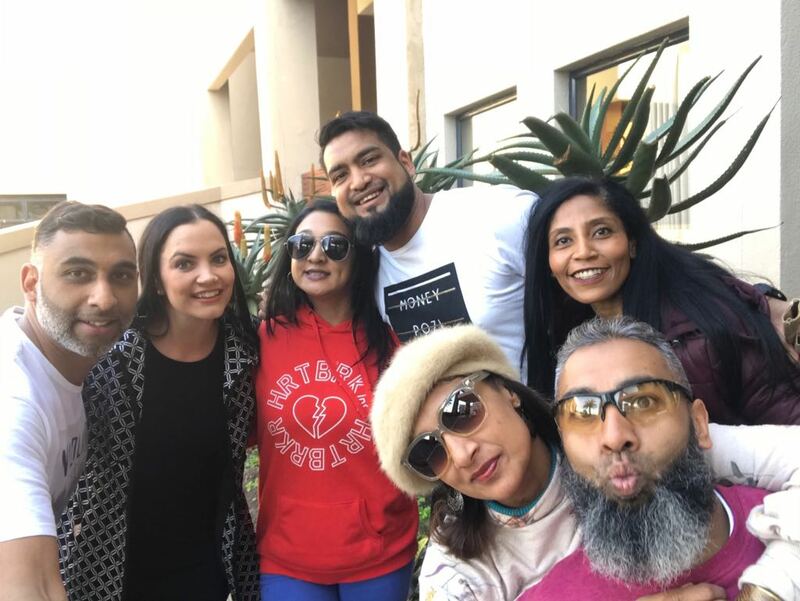 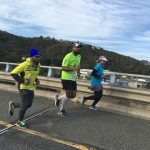 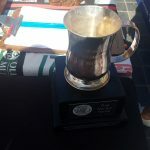 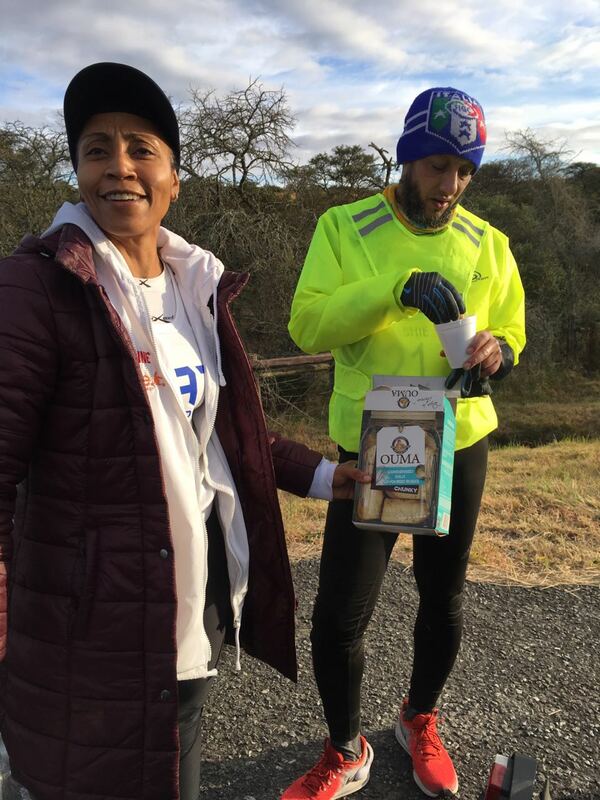 The race encapsulates a sense of friendship and camaraderie among fellow competitors and their friends and family who provide support and refreshments along the way. 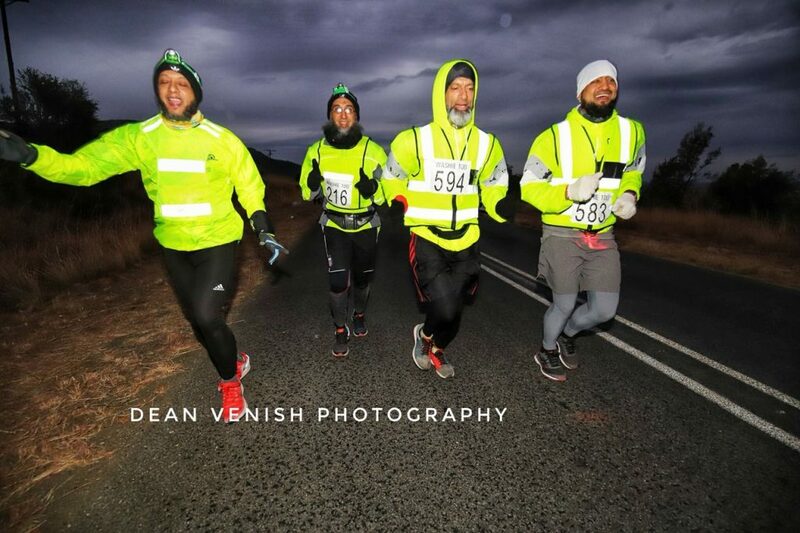 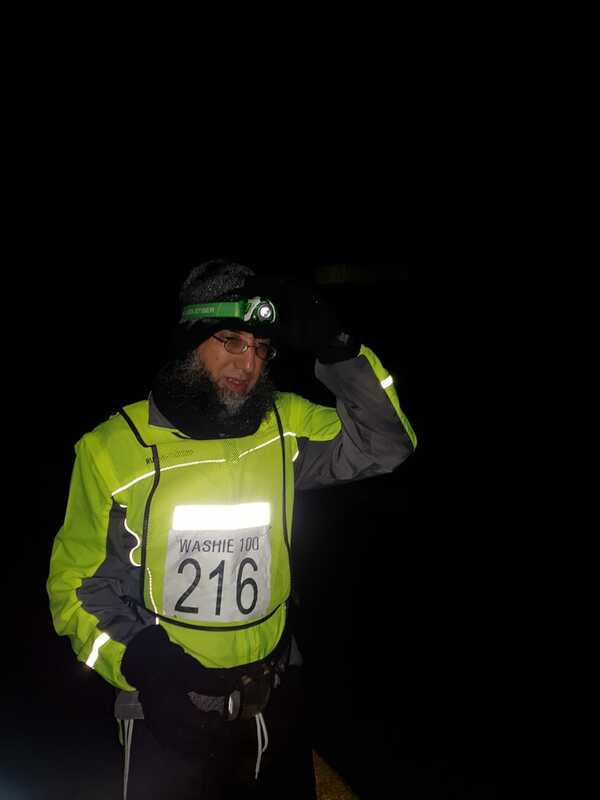 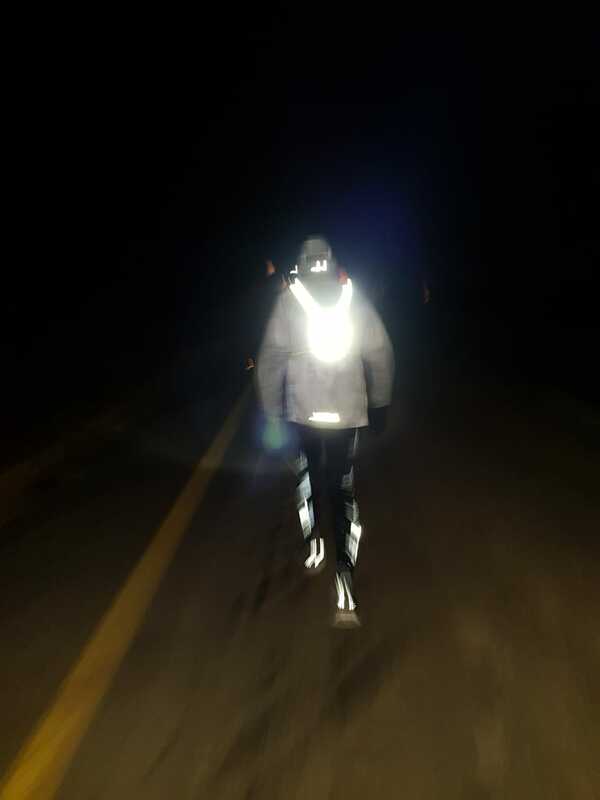 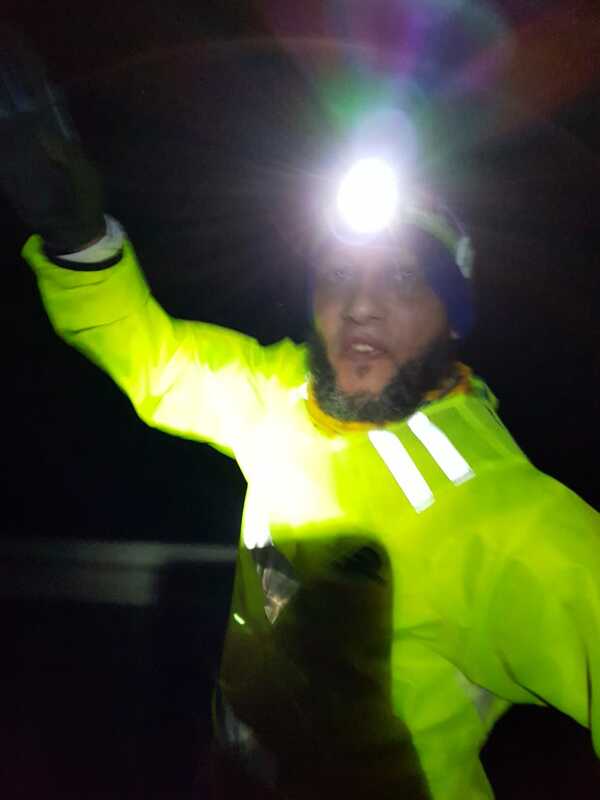 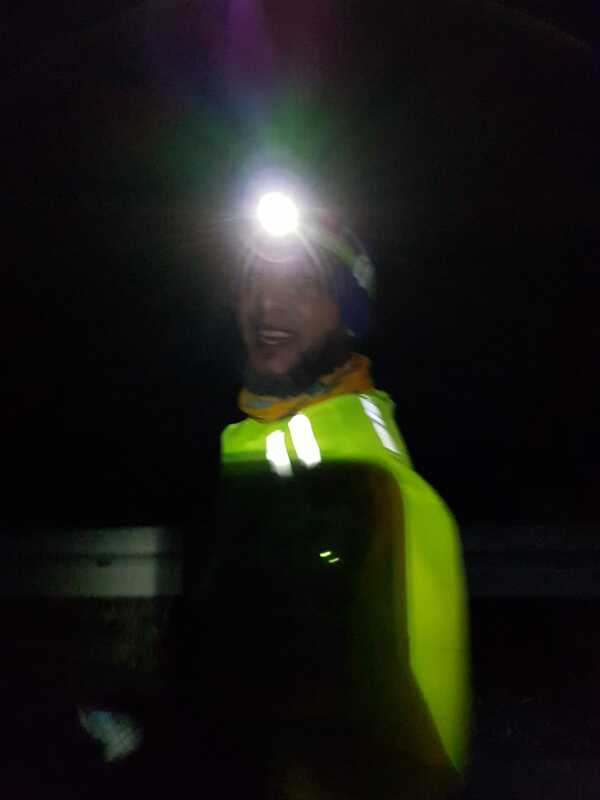 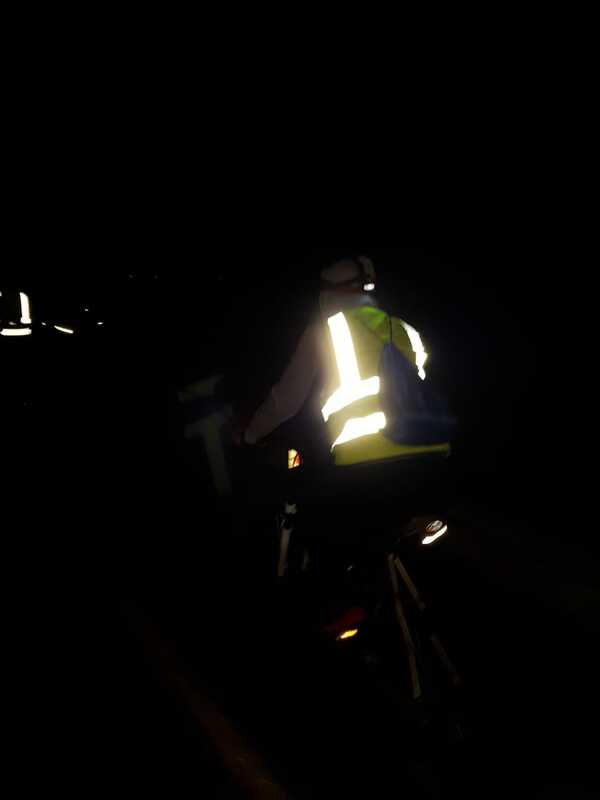 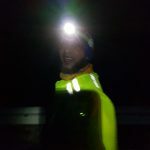 Running through the night in varying weather conditions provides a unique challenge and competitors are provided with glow sticks and mini-flashers at the start of the race. 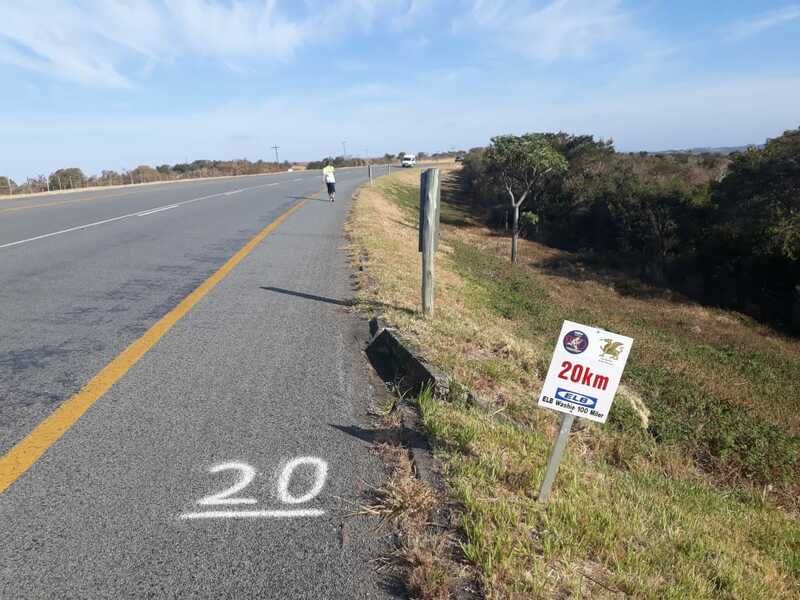 Safety is an important part of the race with marshalls and officials dotted along the length of the race route.